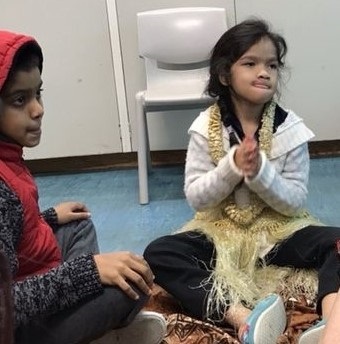 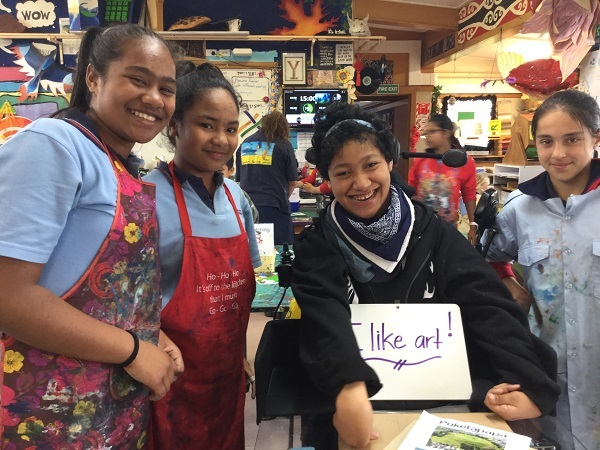 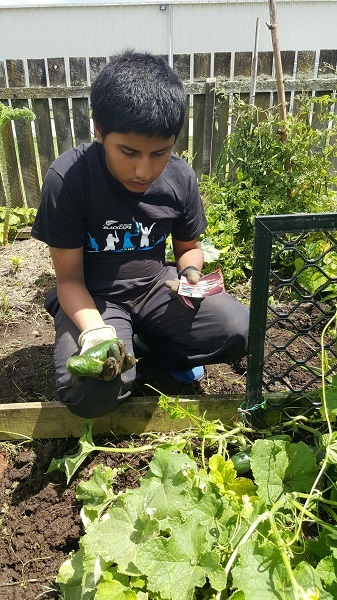 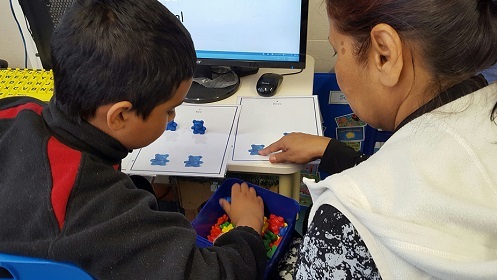 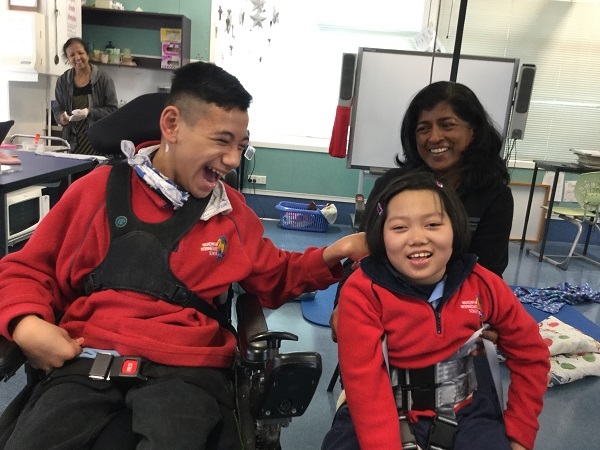 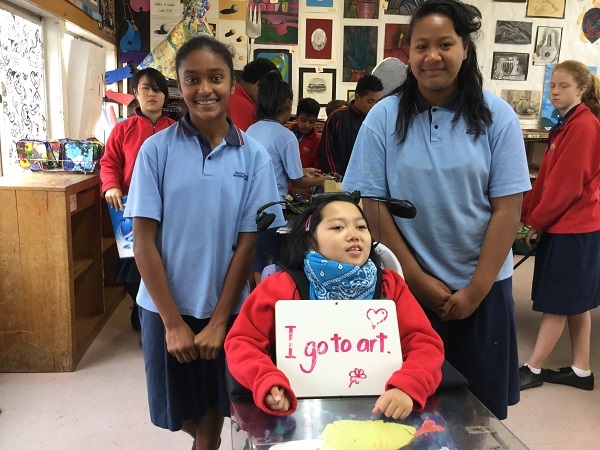 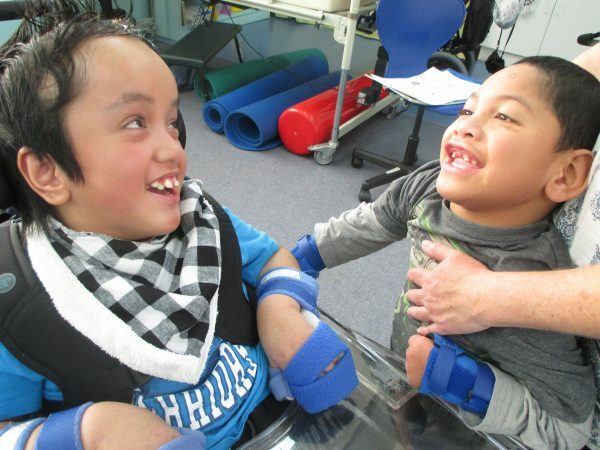 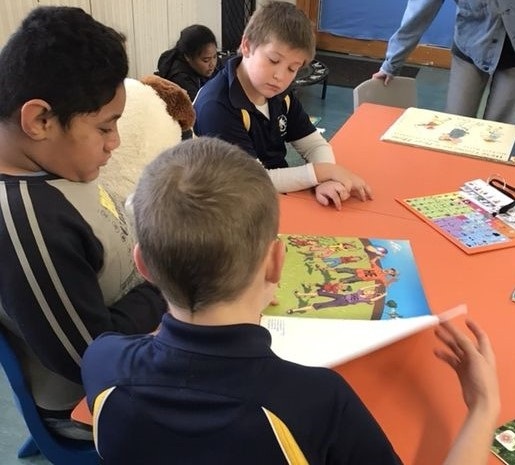 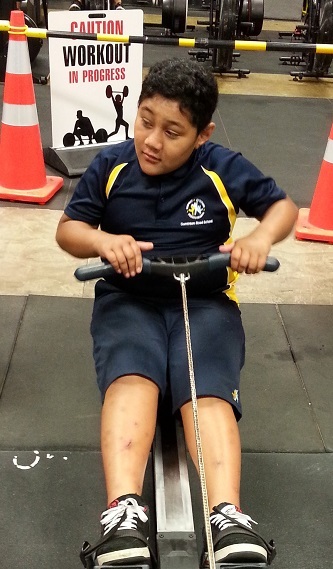 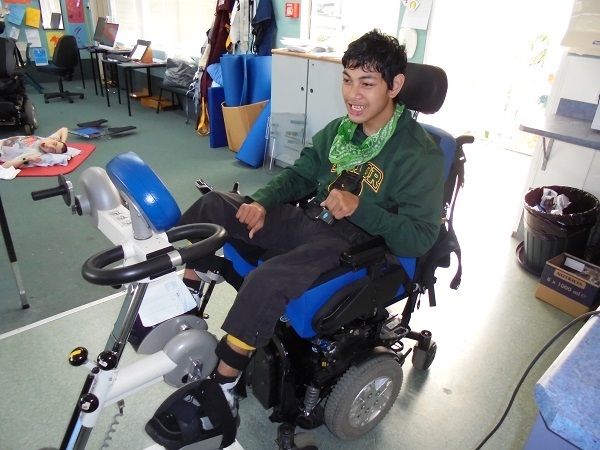 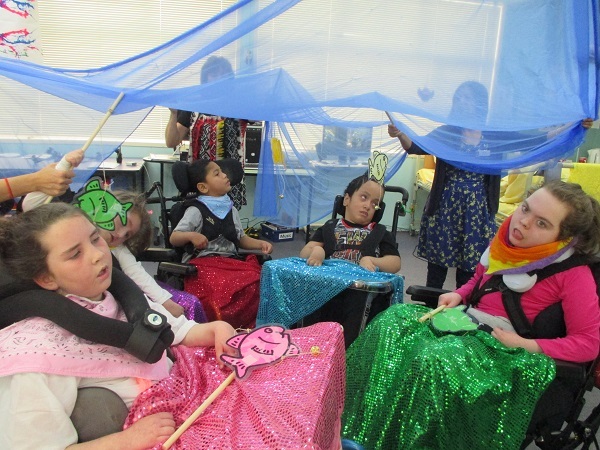 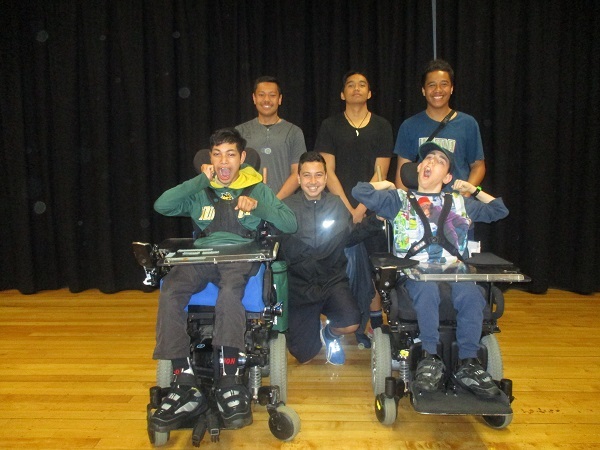 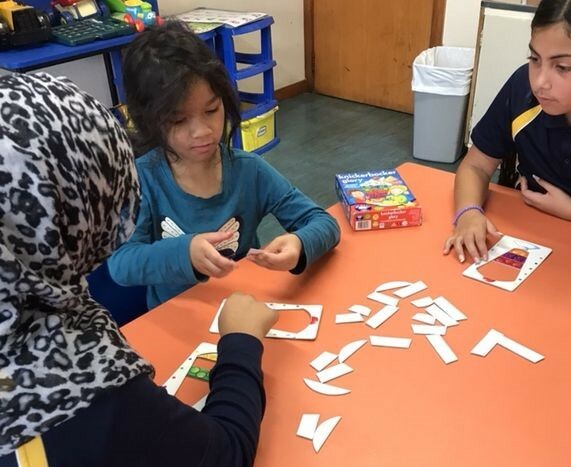 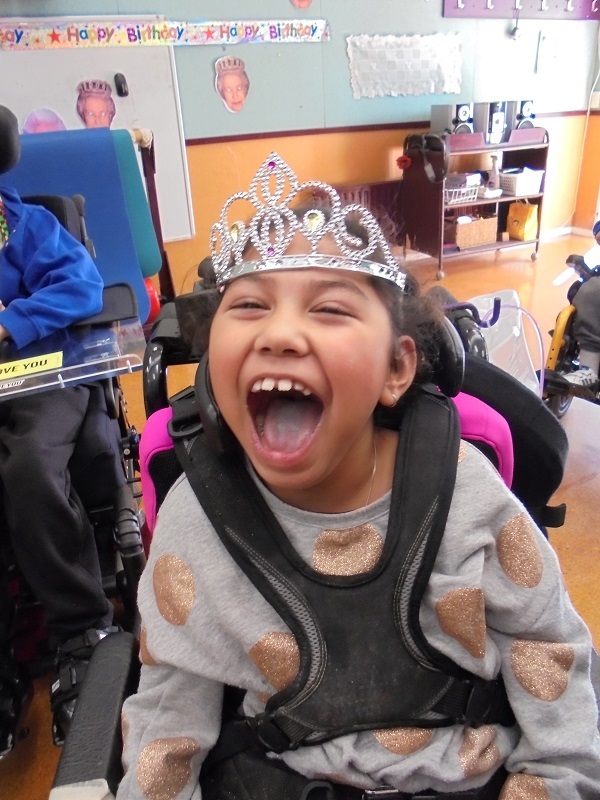 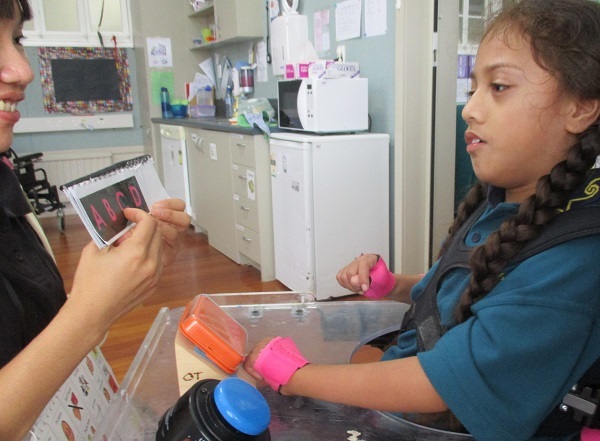 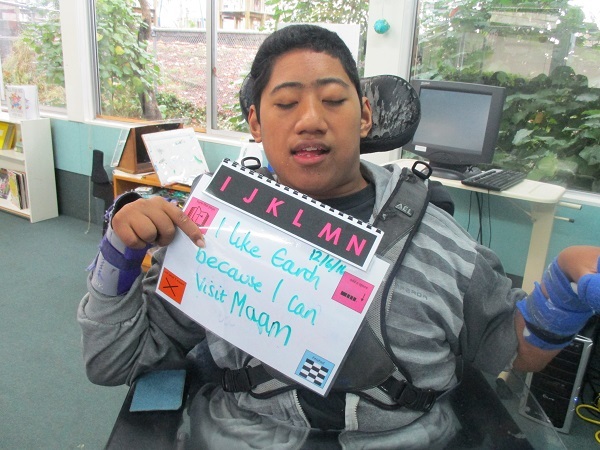 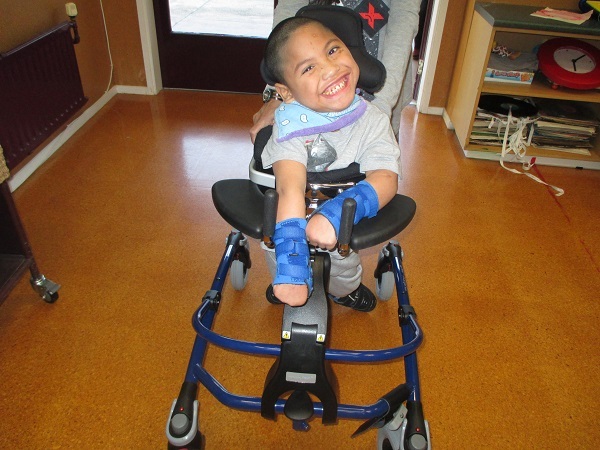 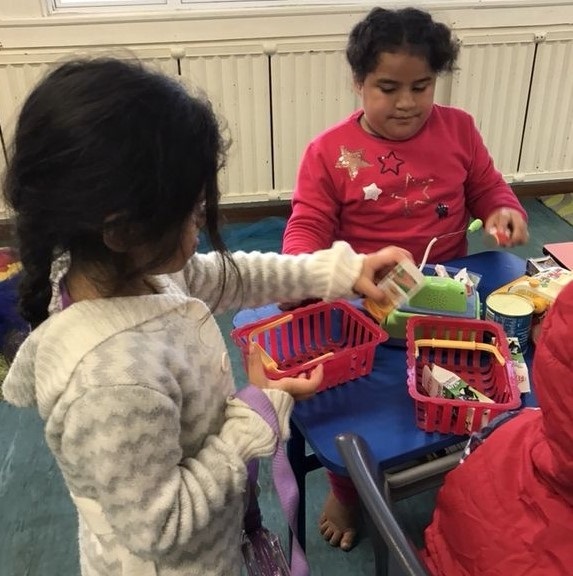 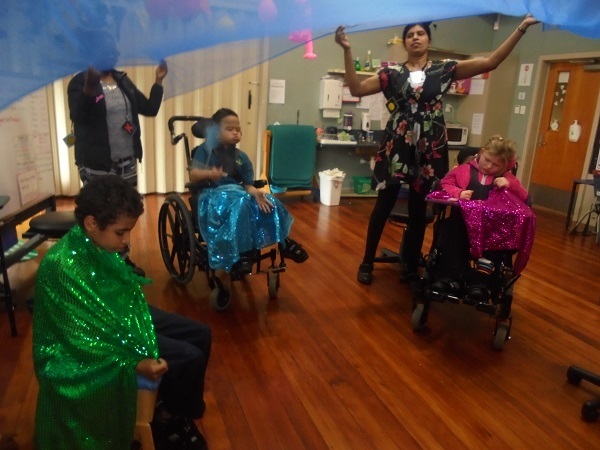 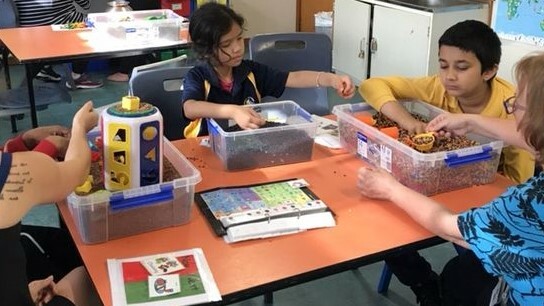 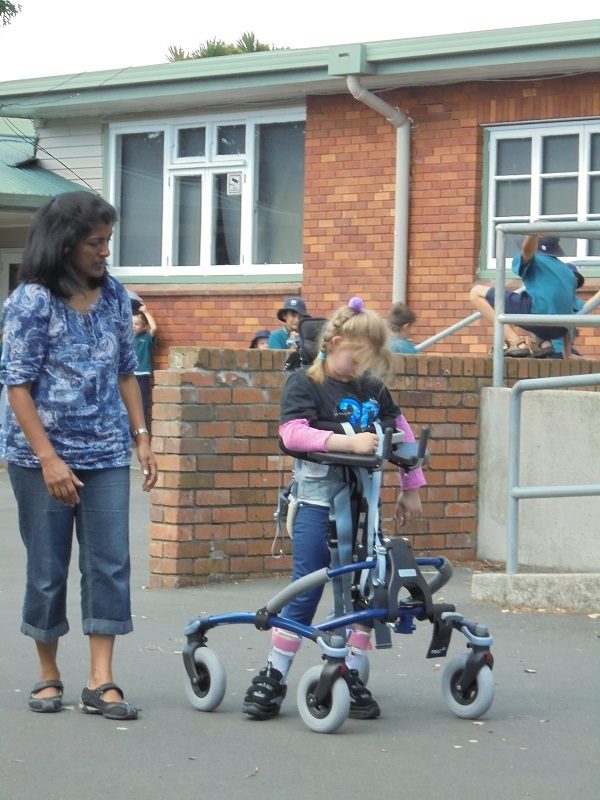 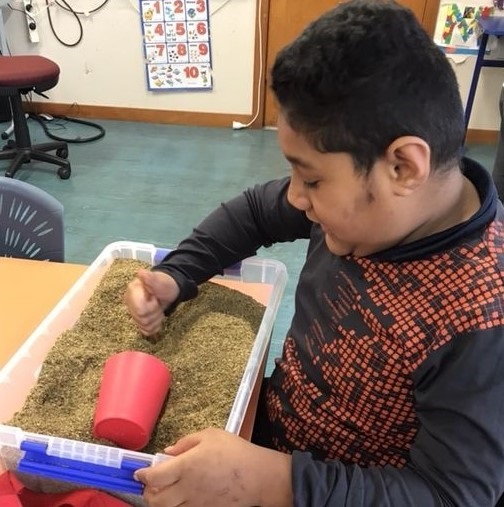 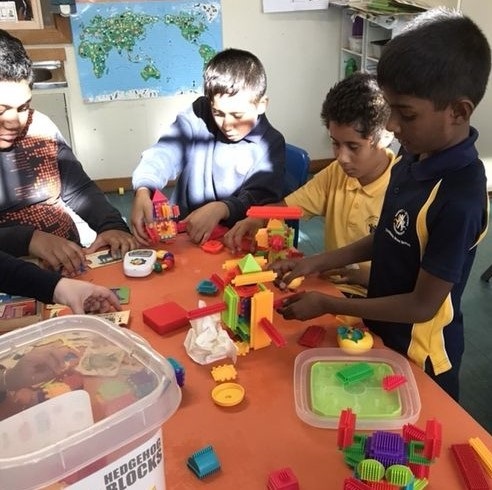 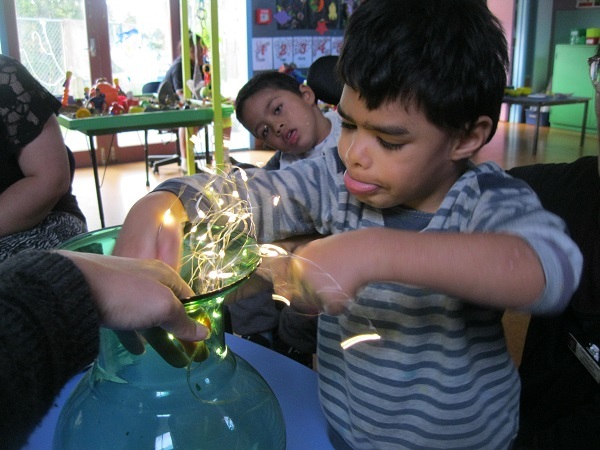 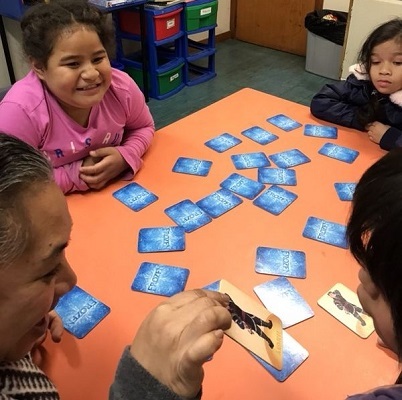 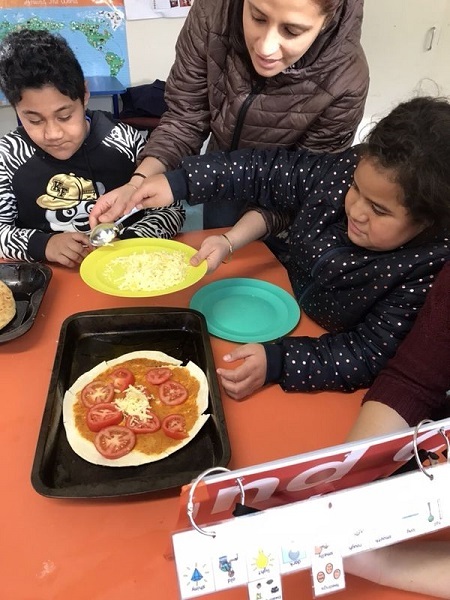 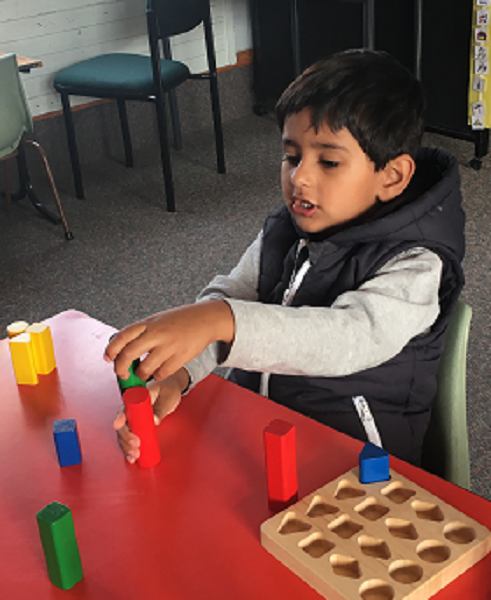 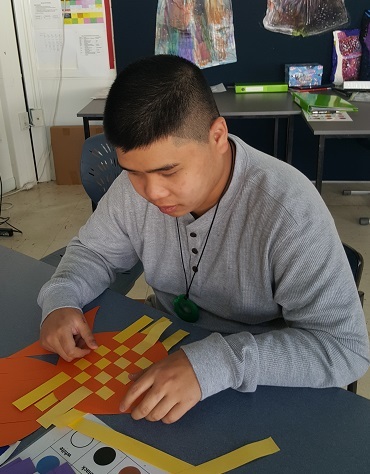 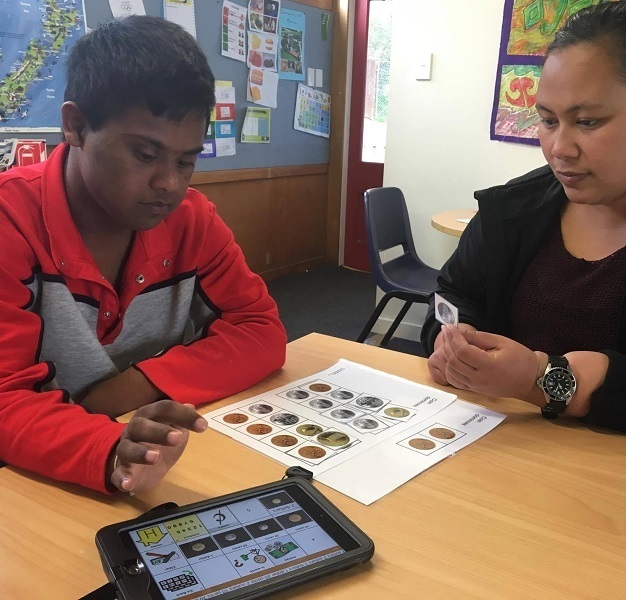 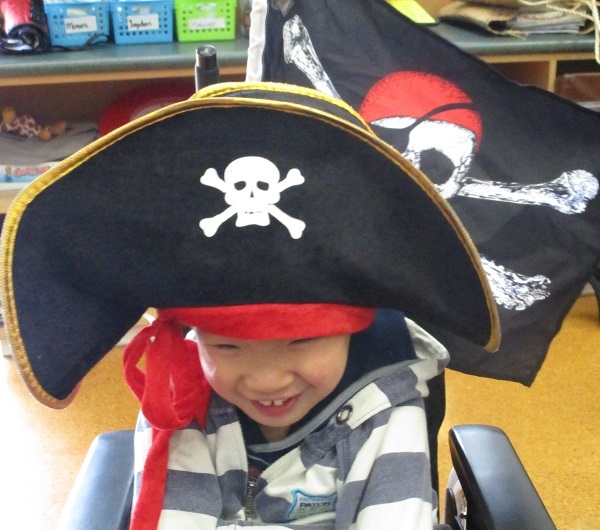 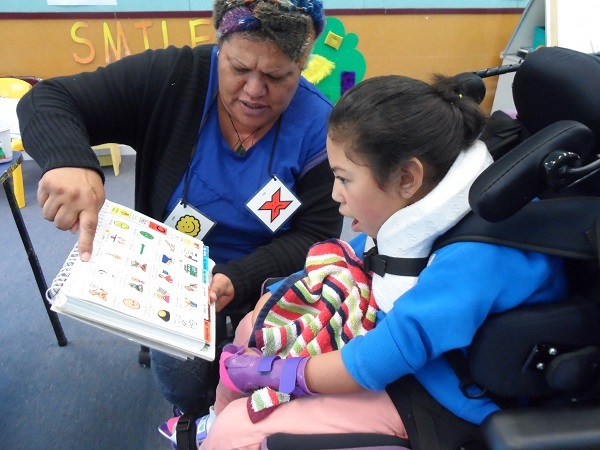 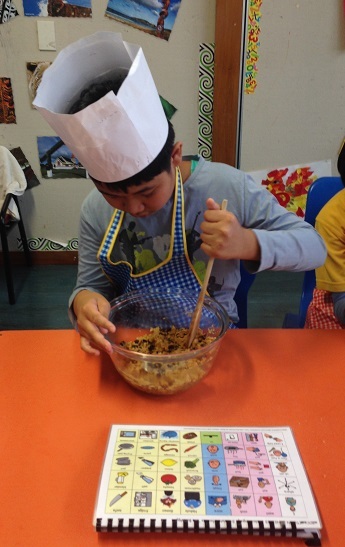 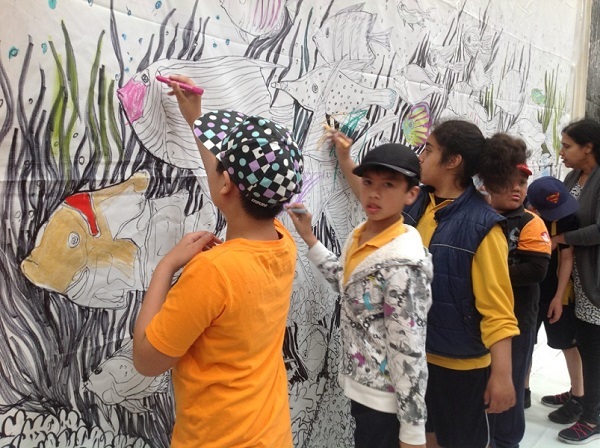 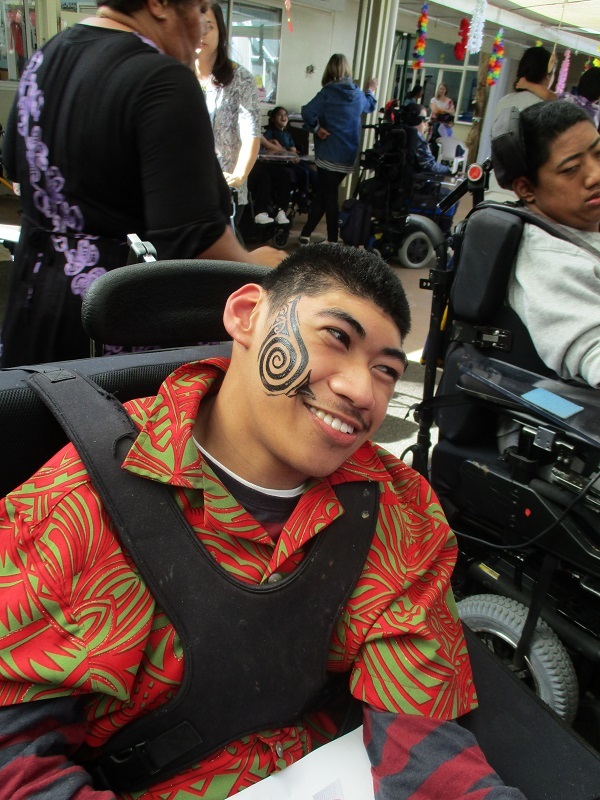 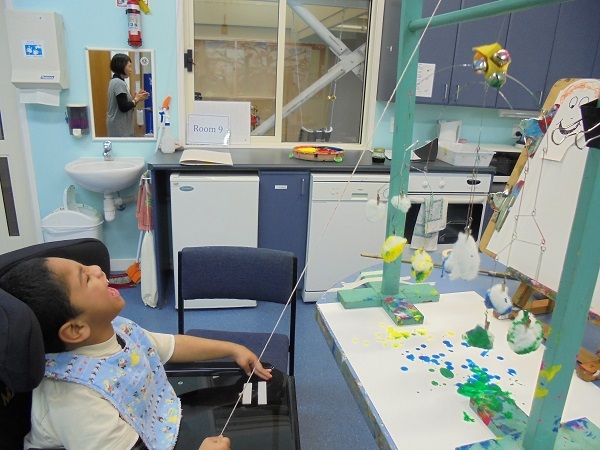 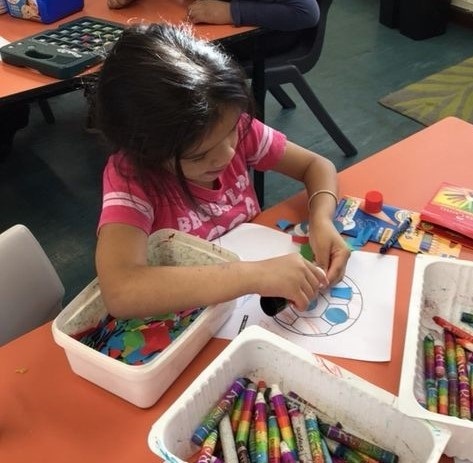 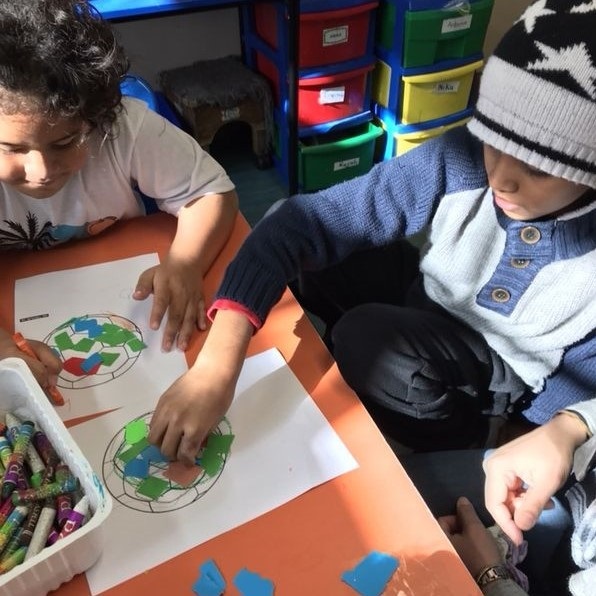 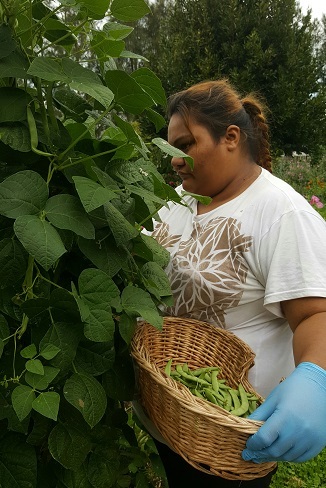 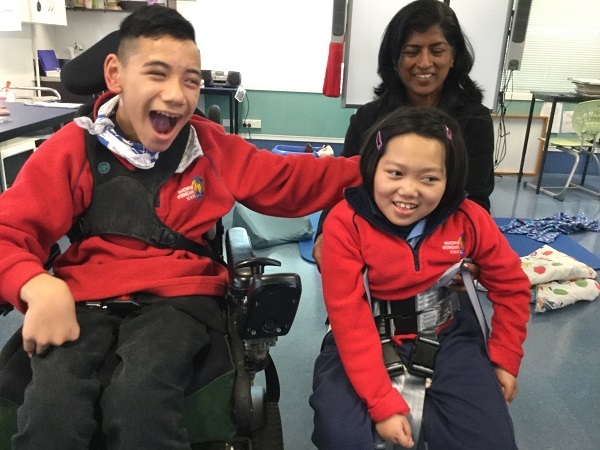 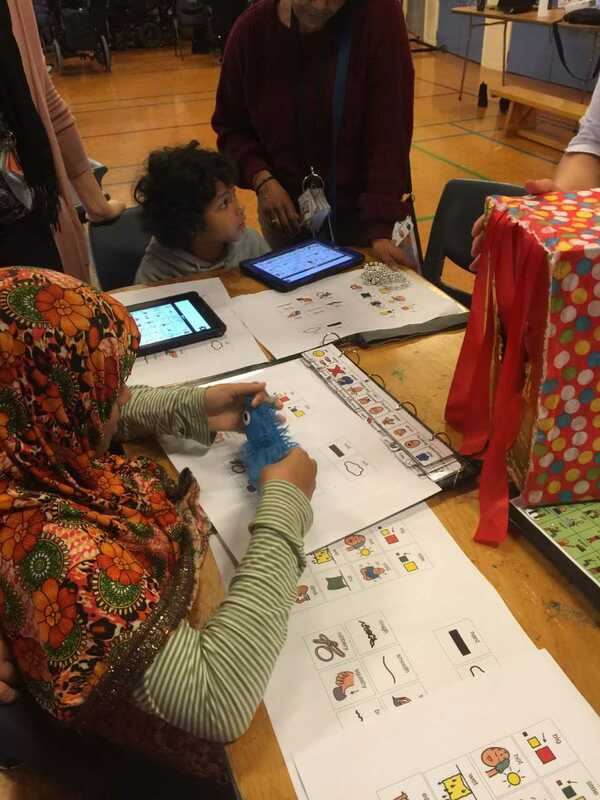 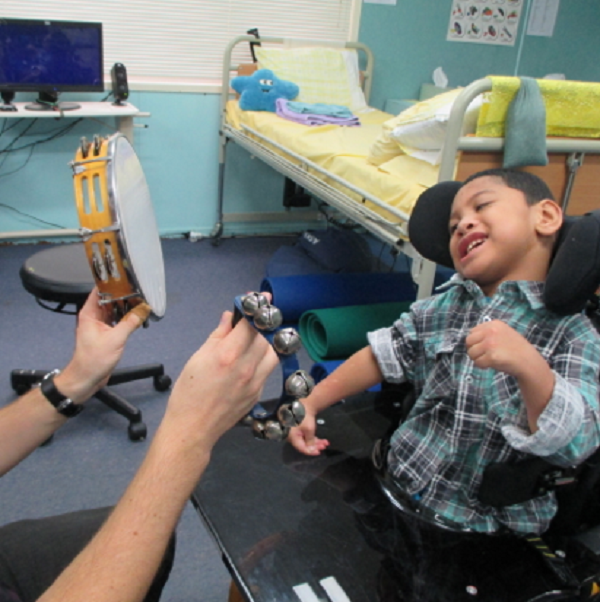 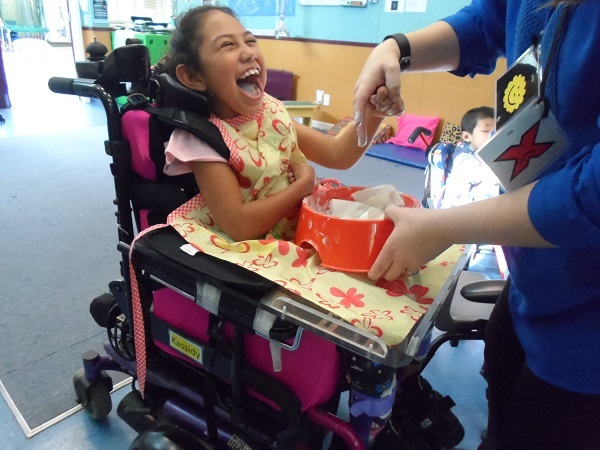 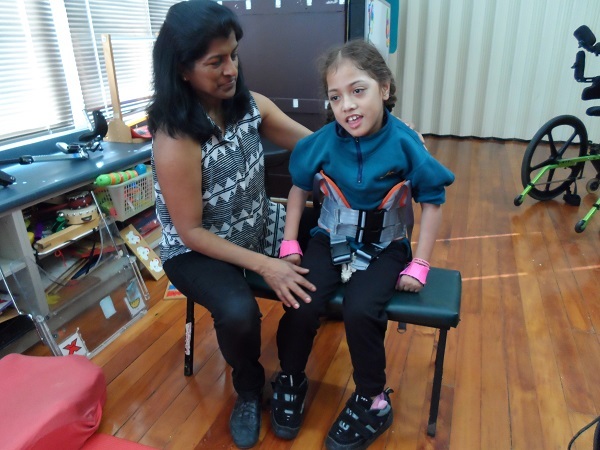 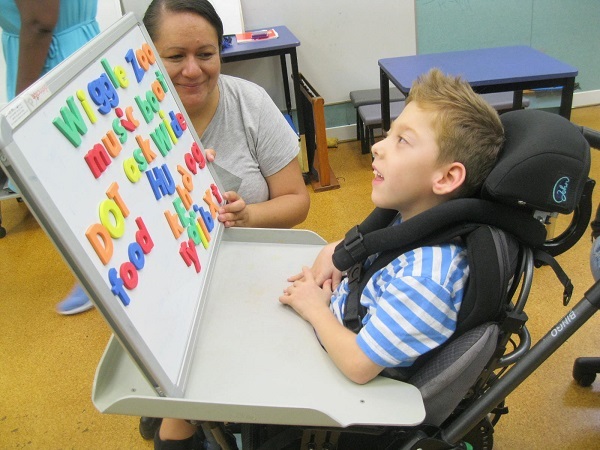 We are a special school located in central Auckland. 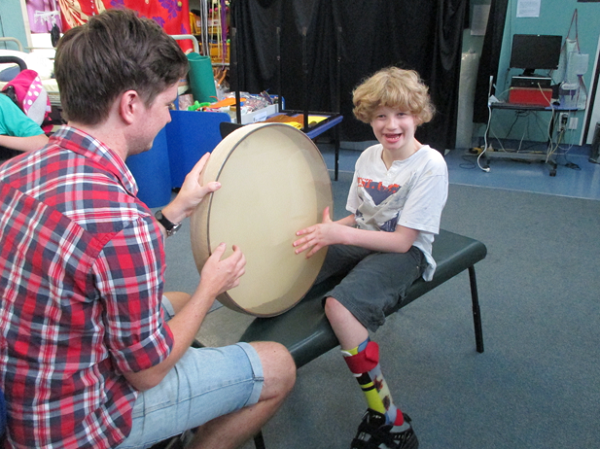 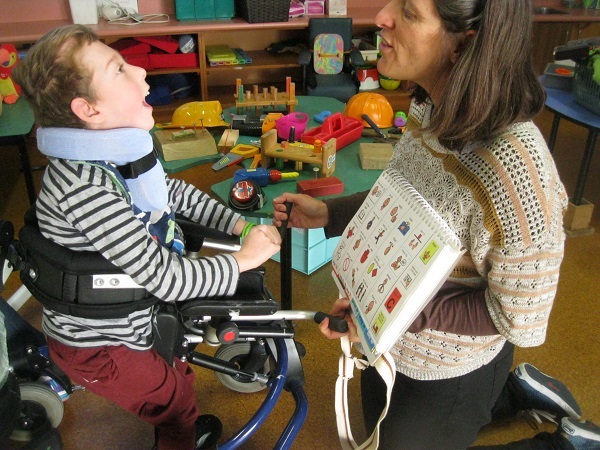 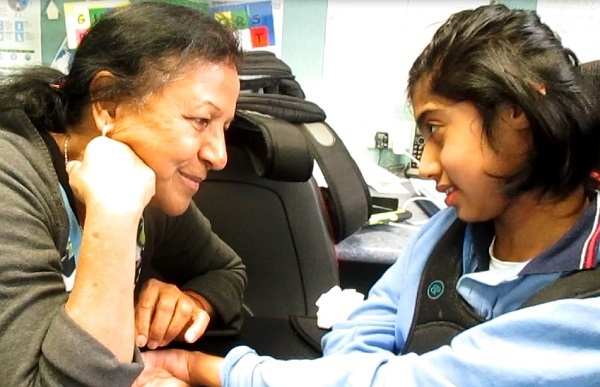 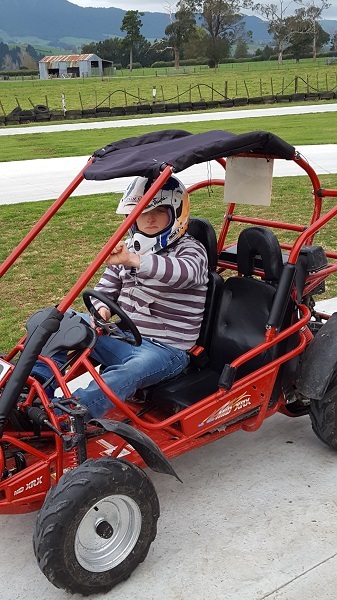 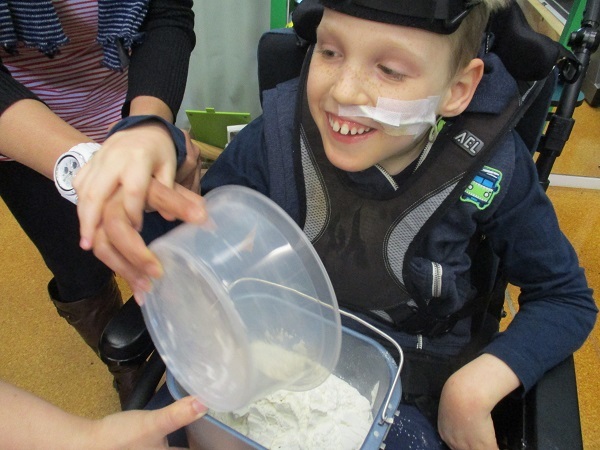 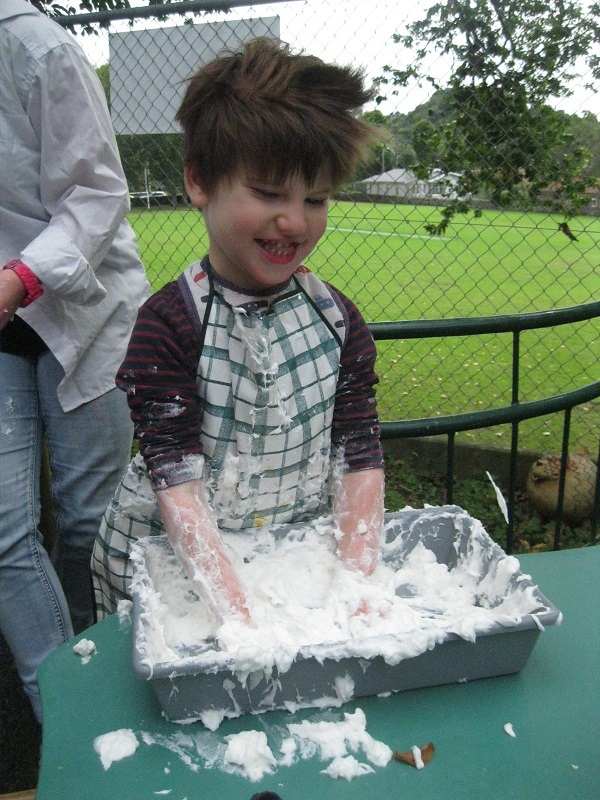 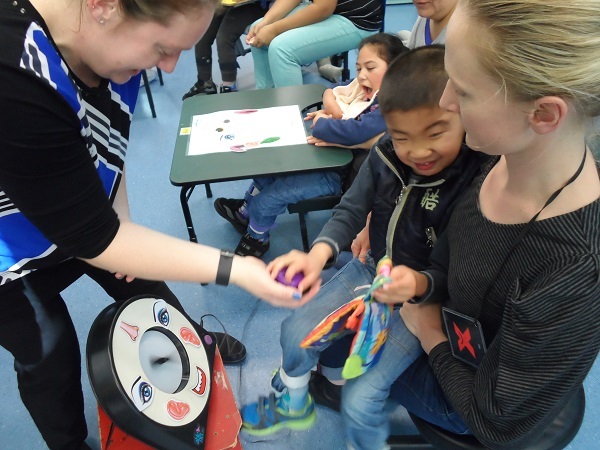 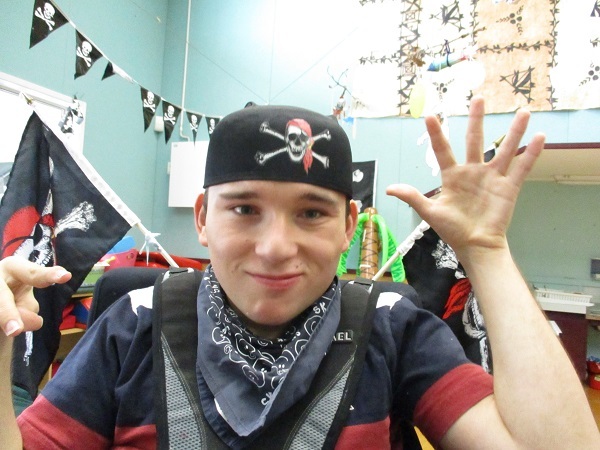 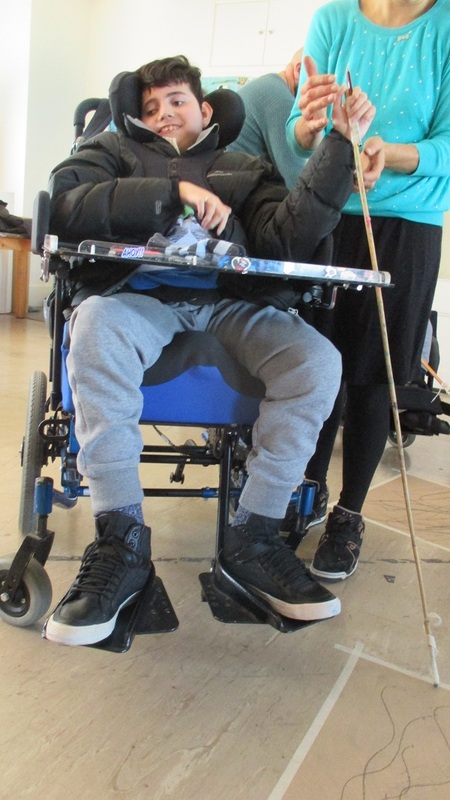 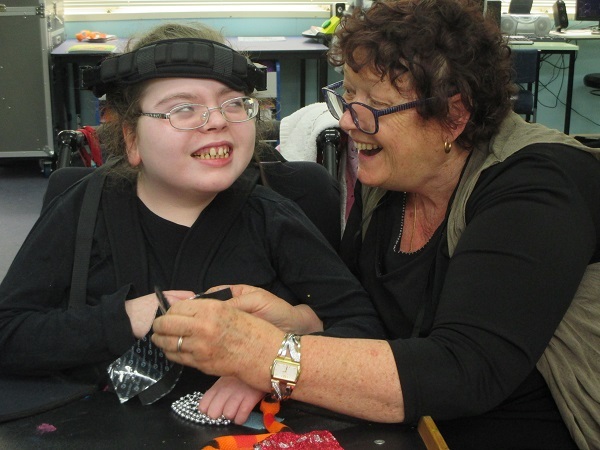 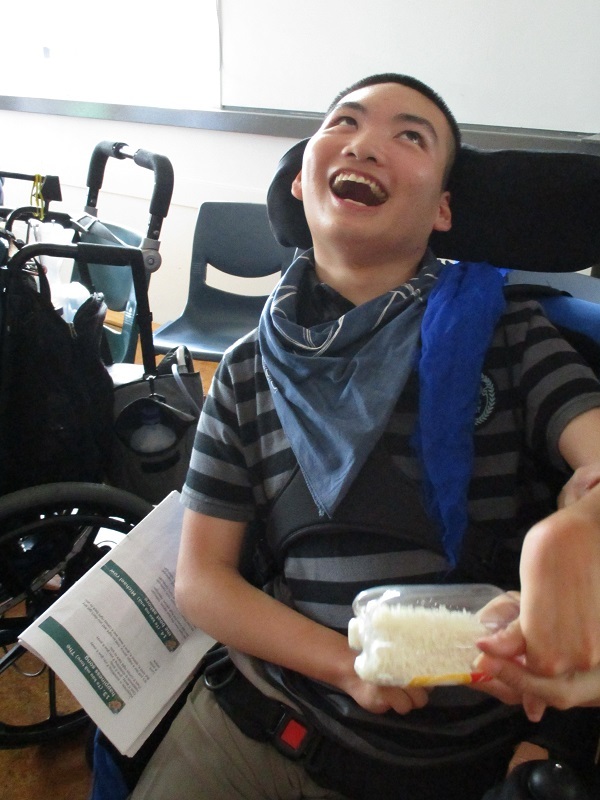 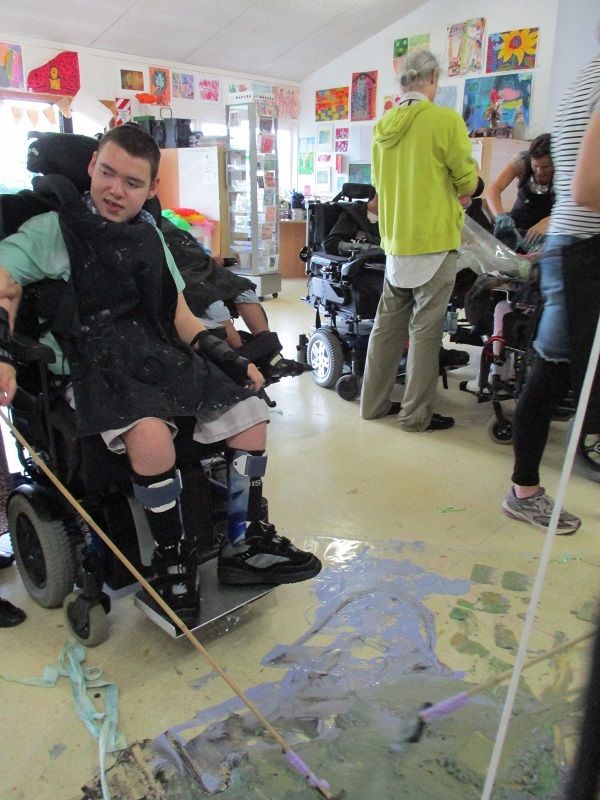 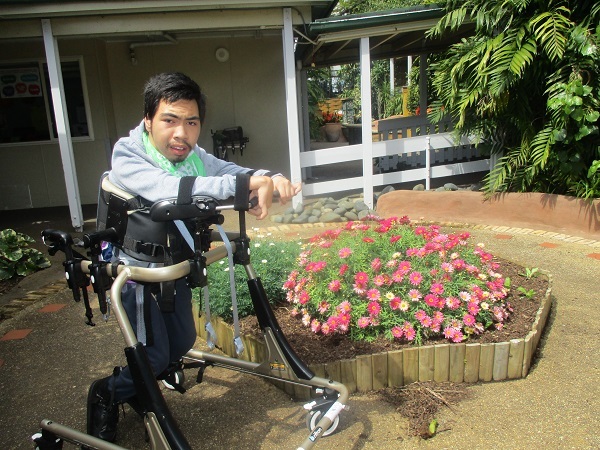 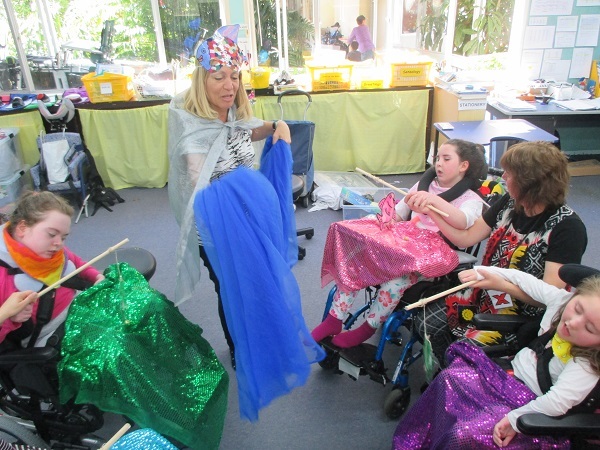 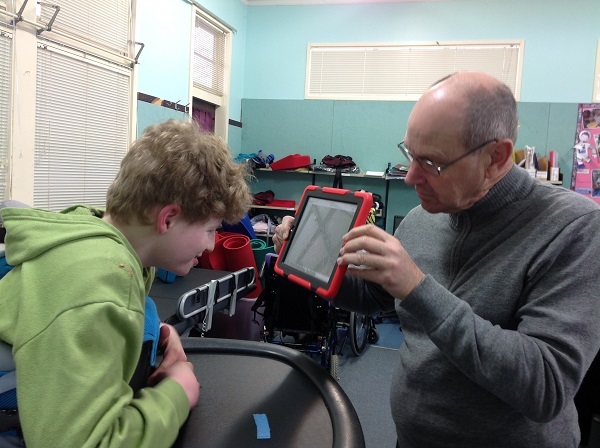 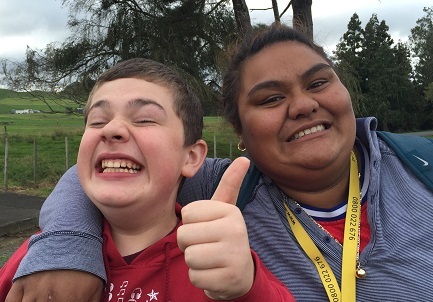 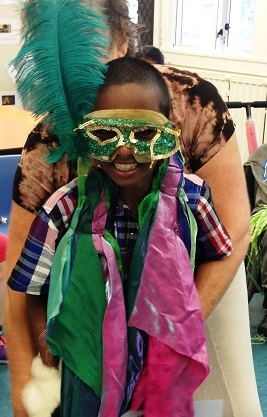 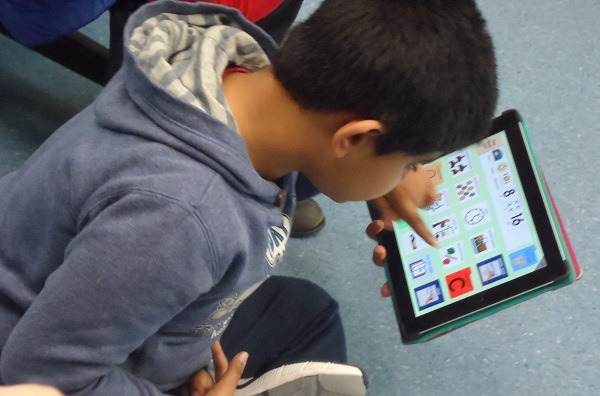 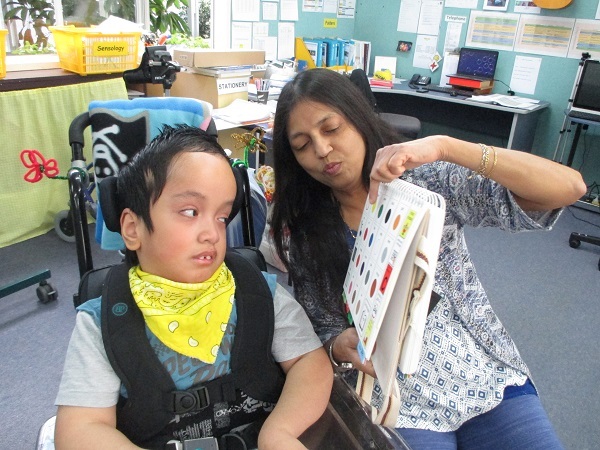 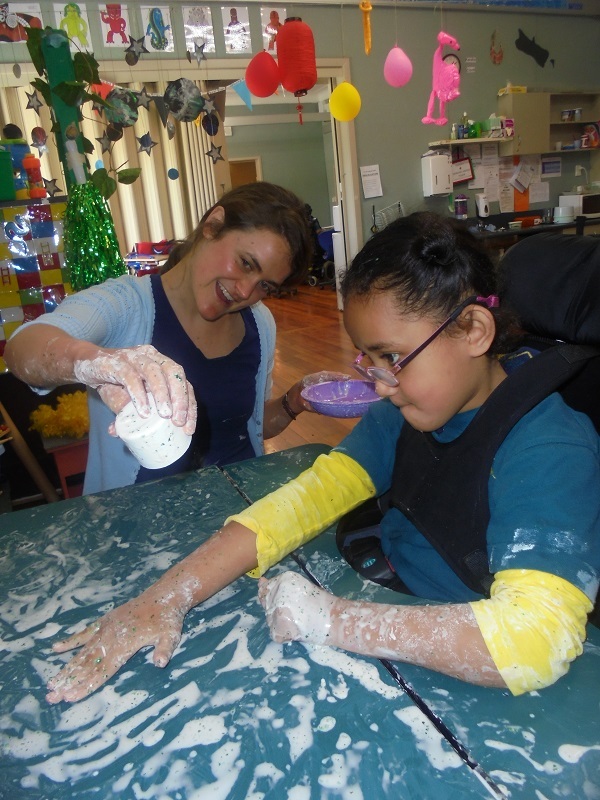 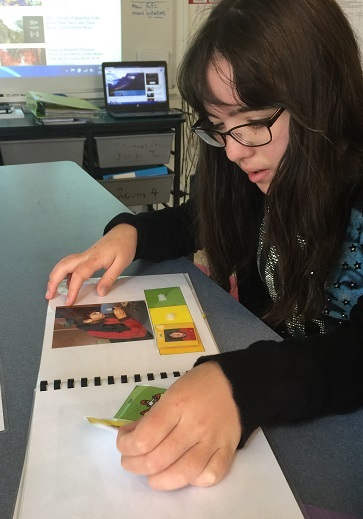 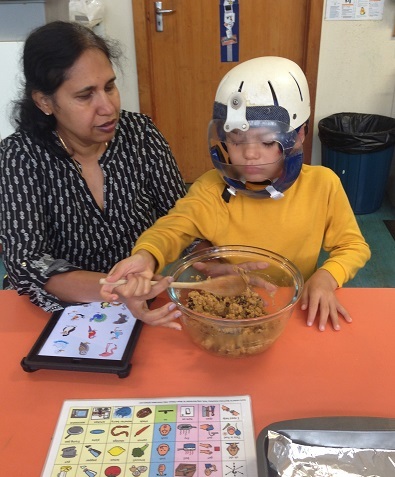 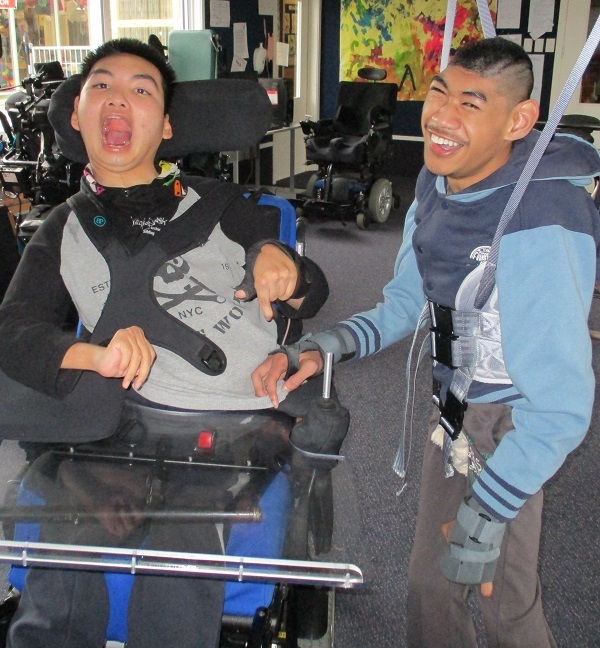 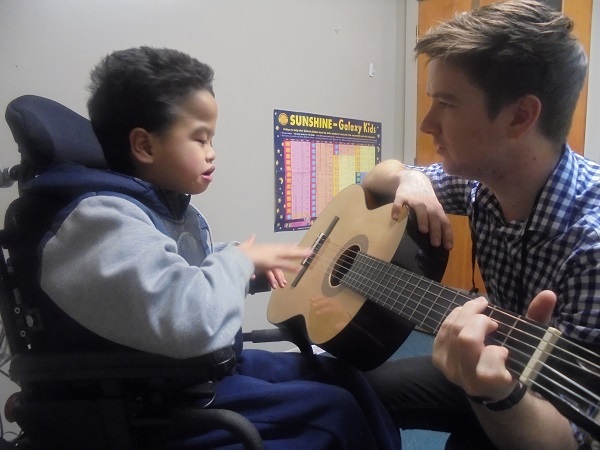 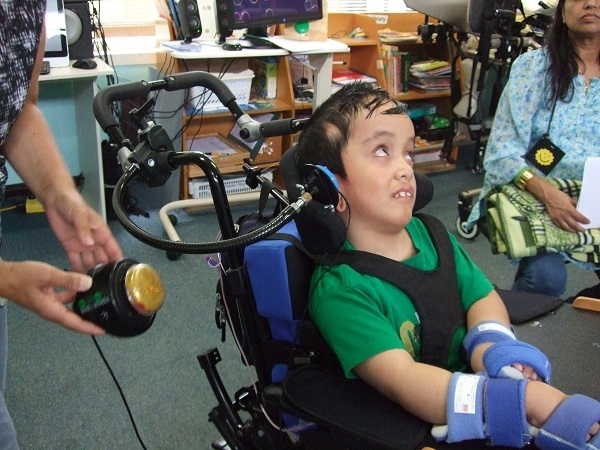 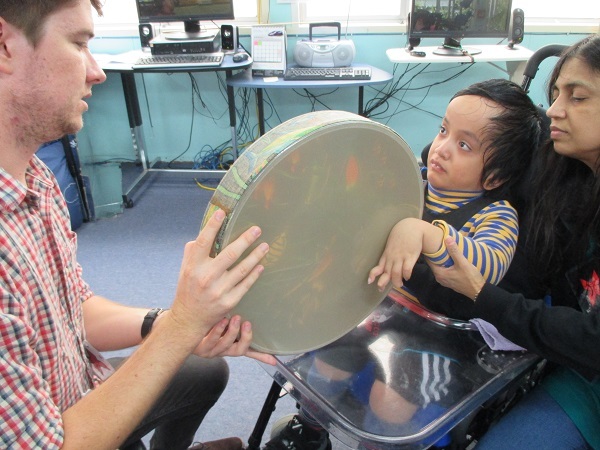 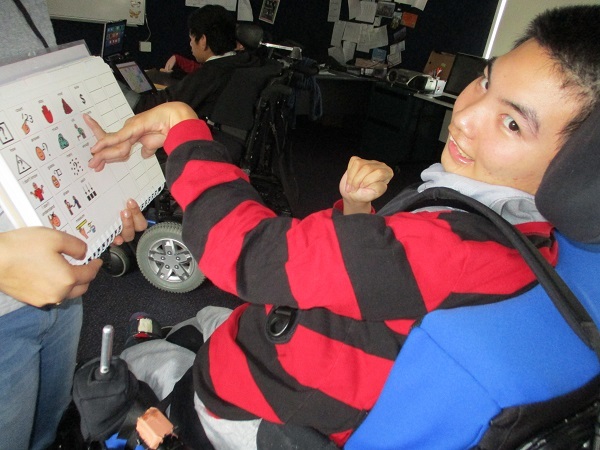 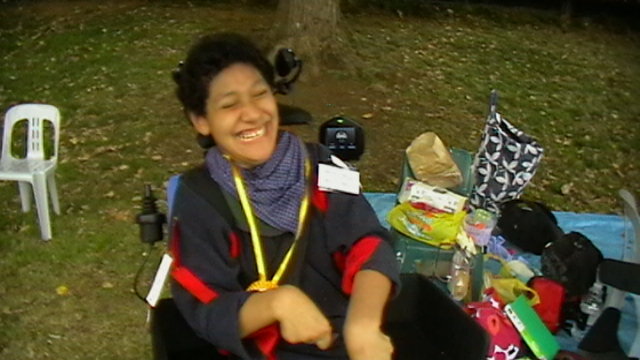 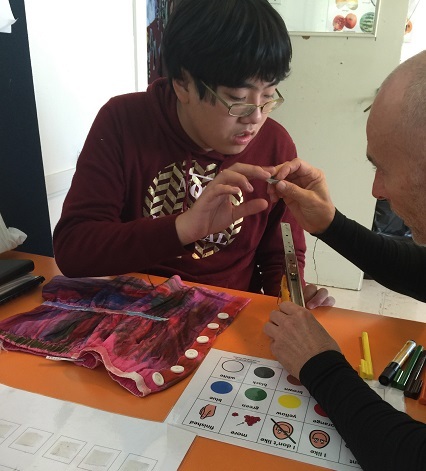 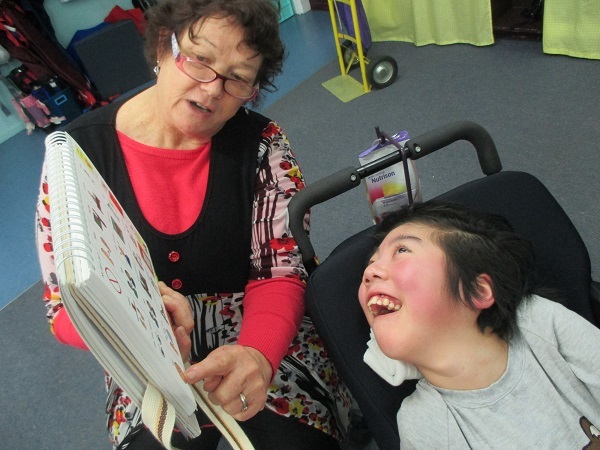 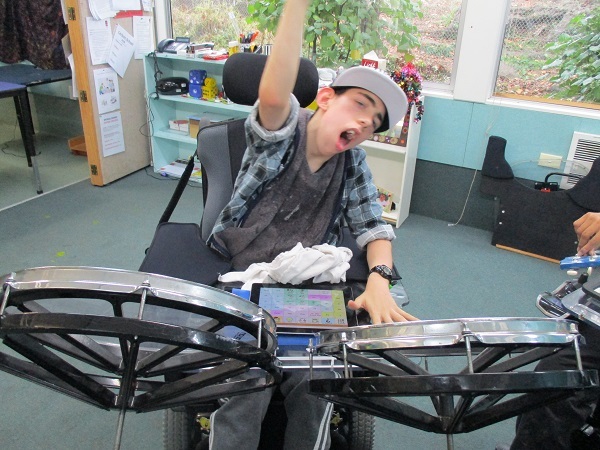 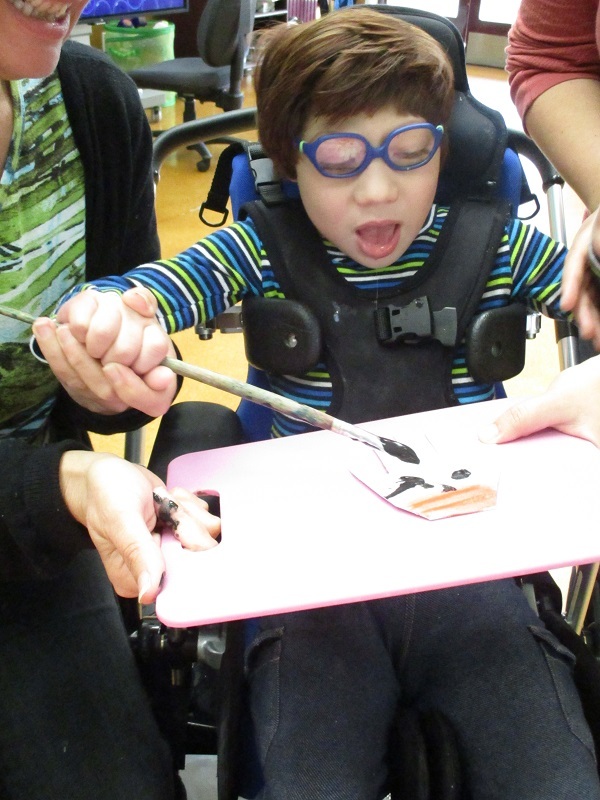 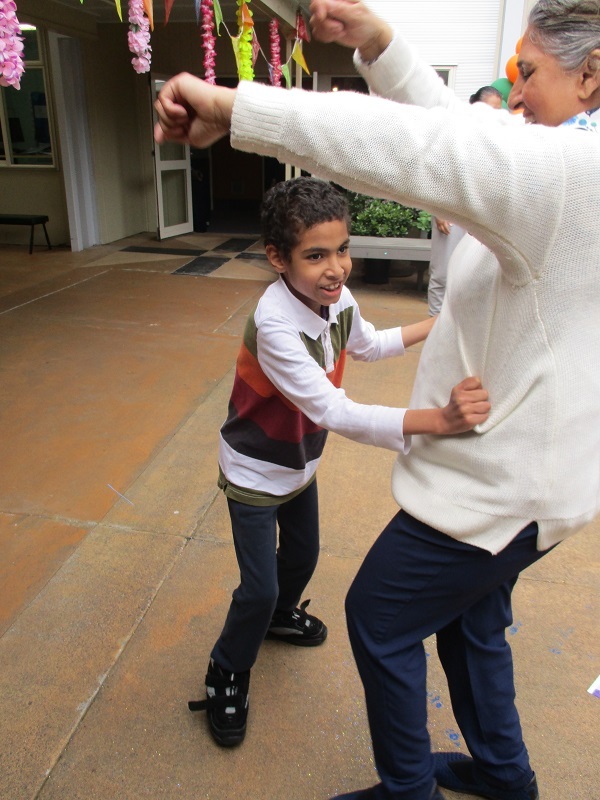 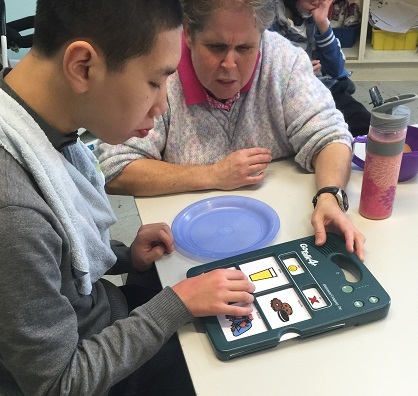 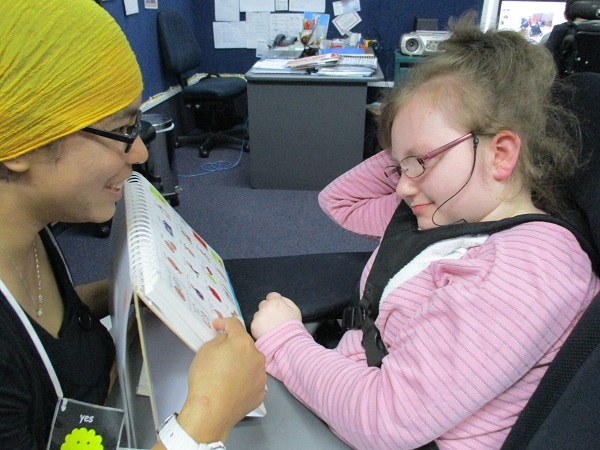 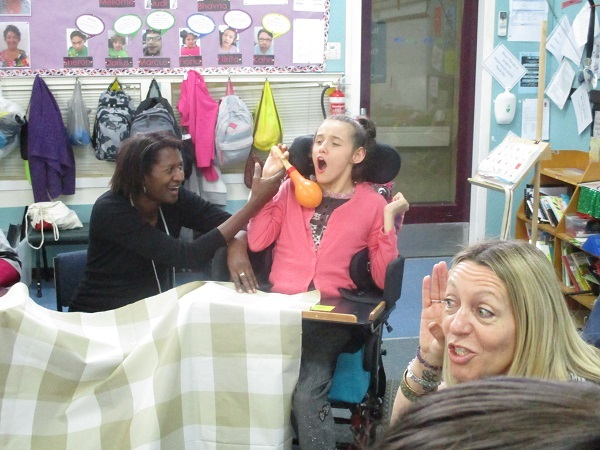 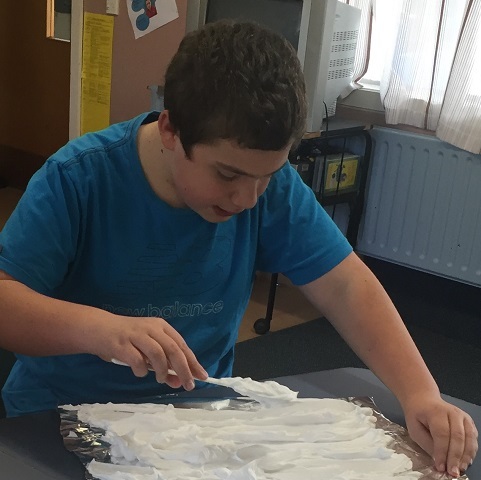 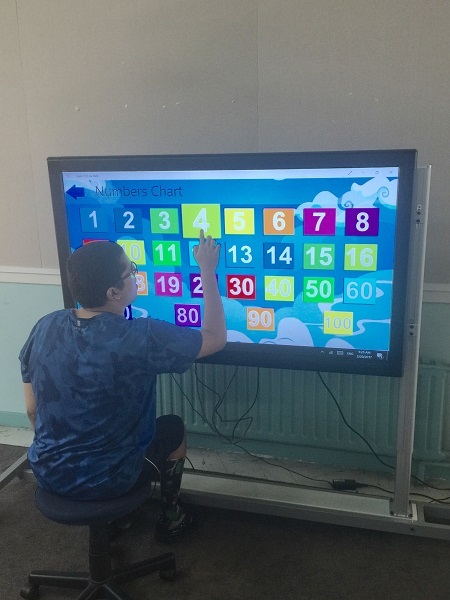 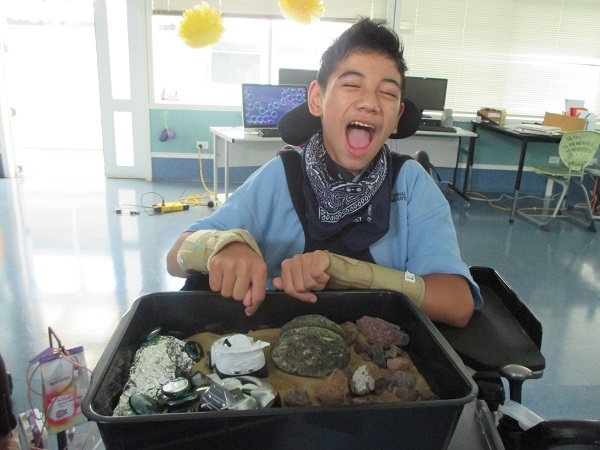 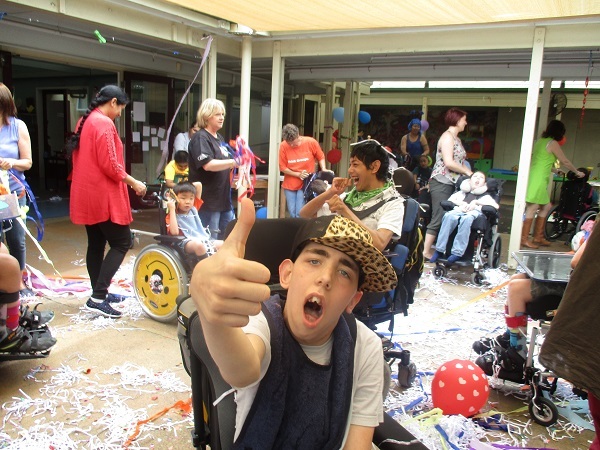 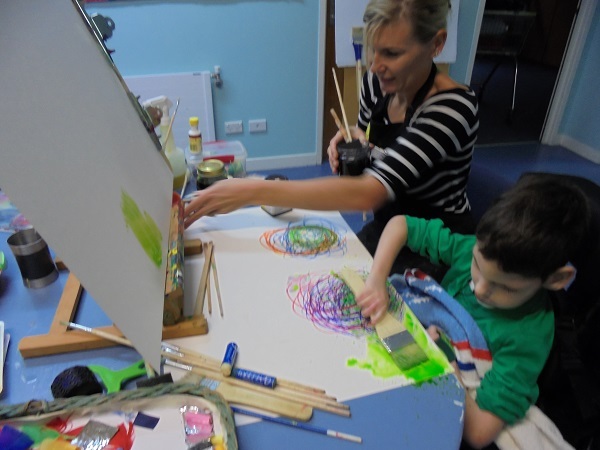 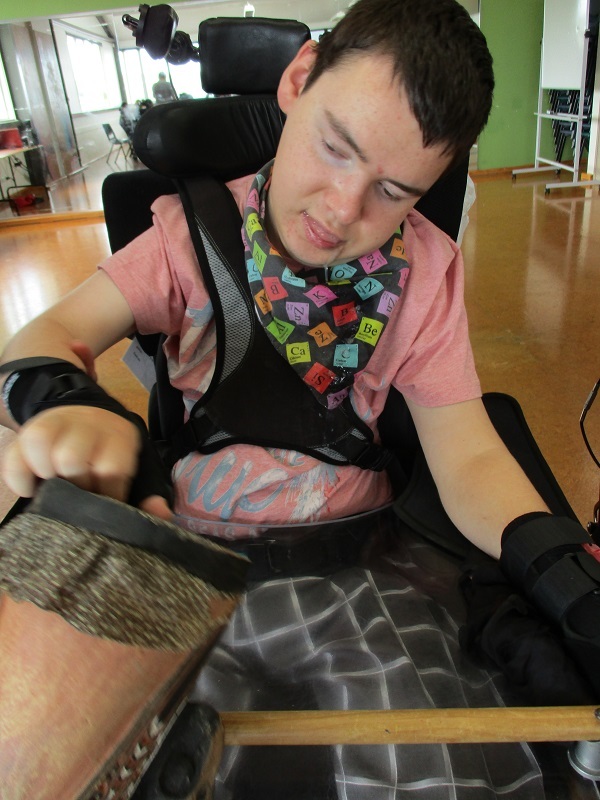 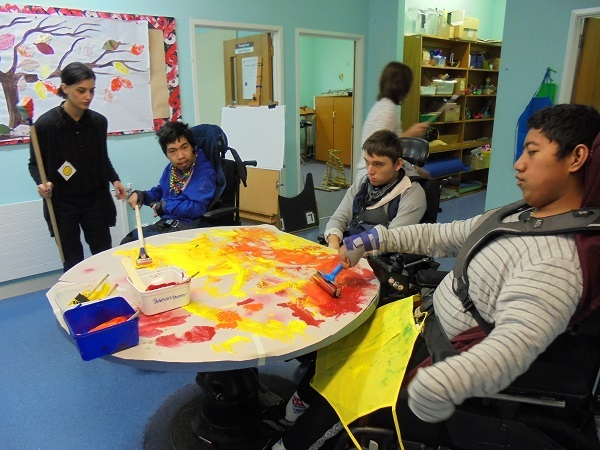 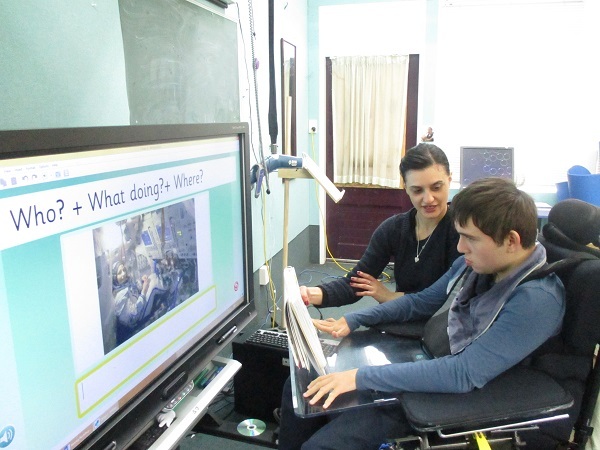 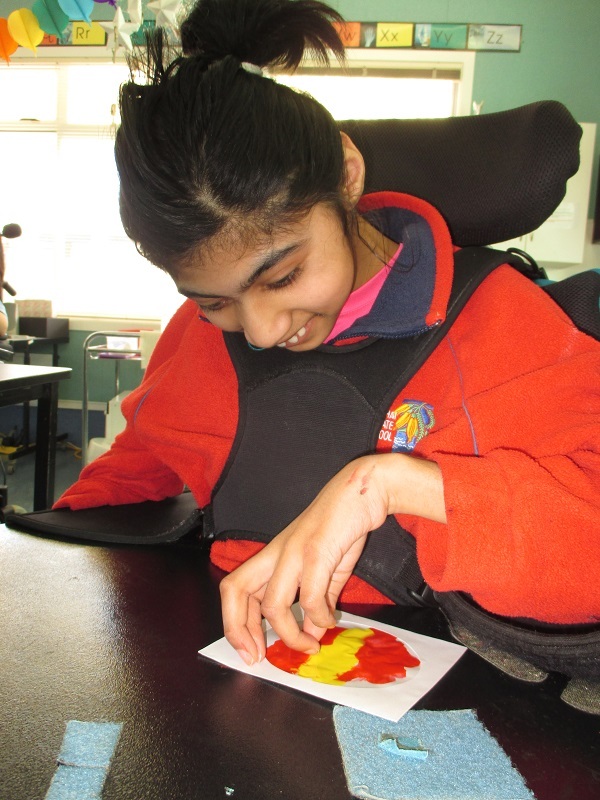 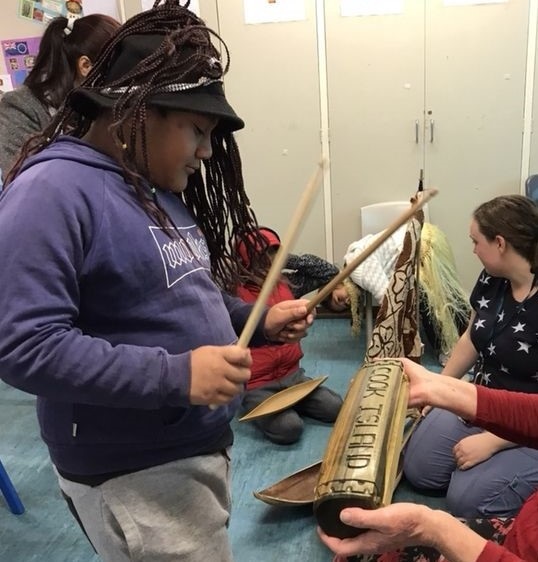 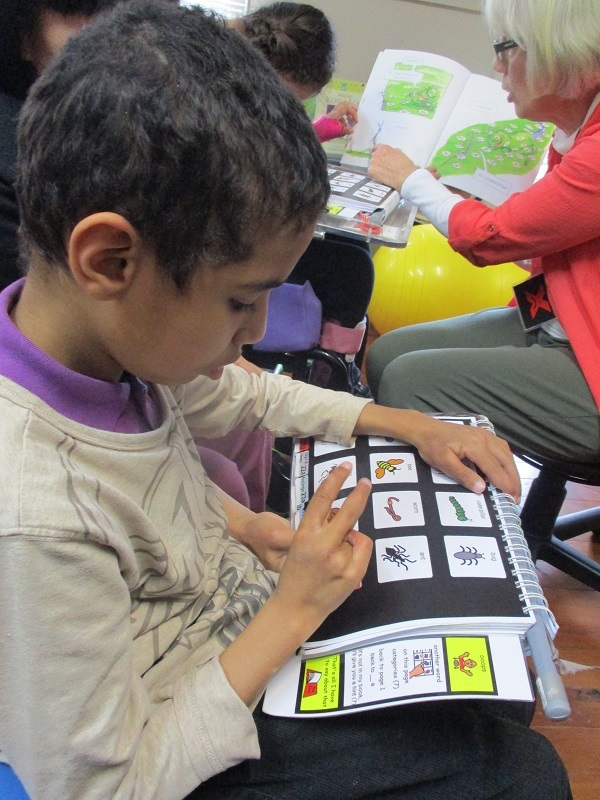 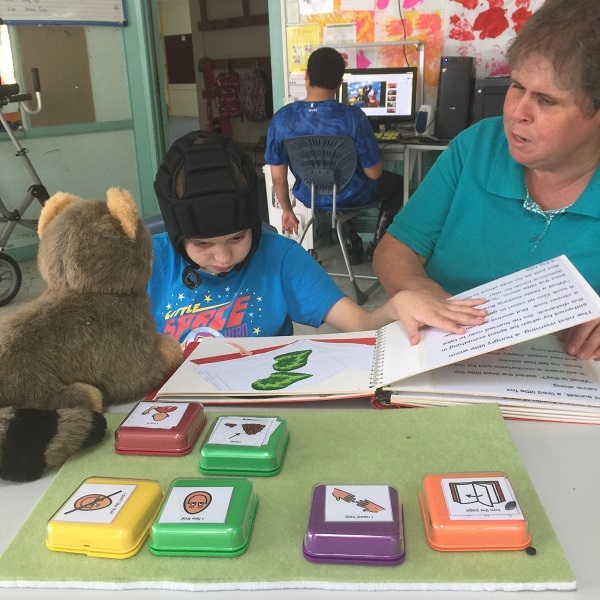 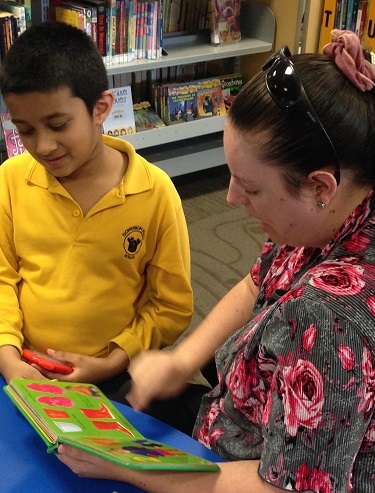 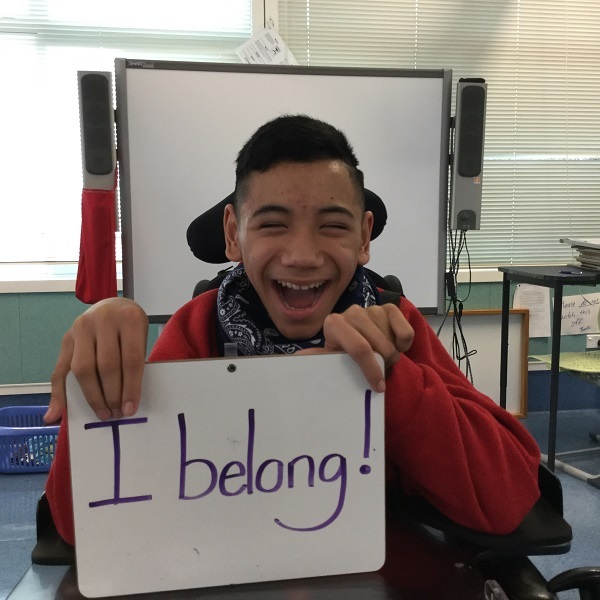 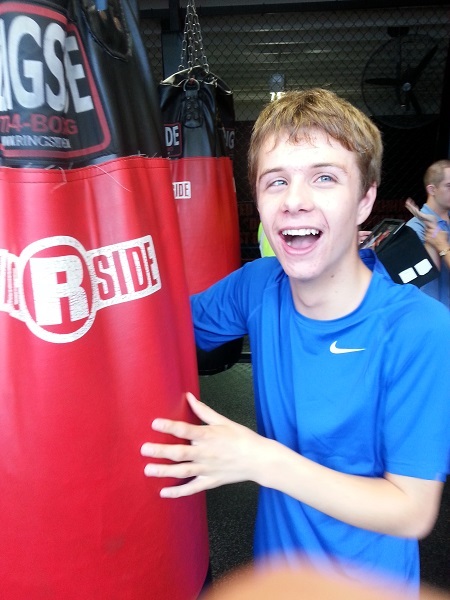 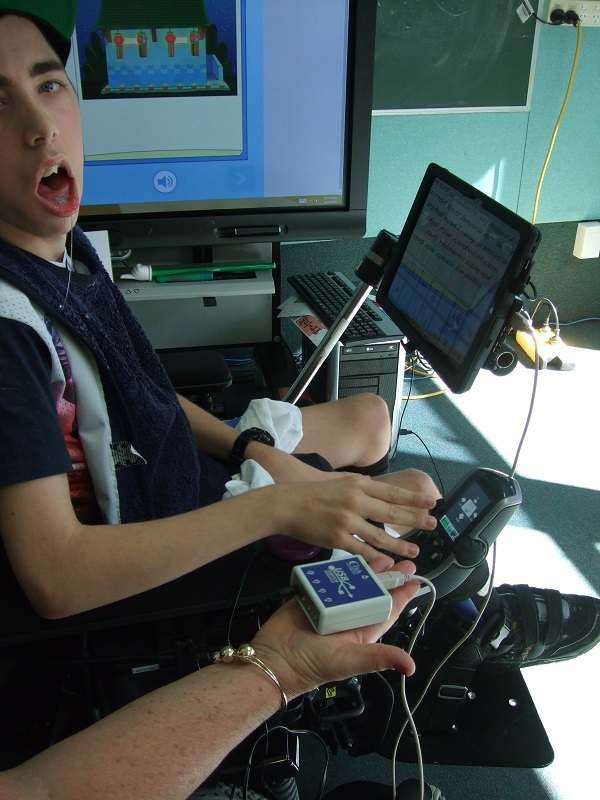 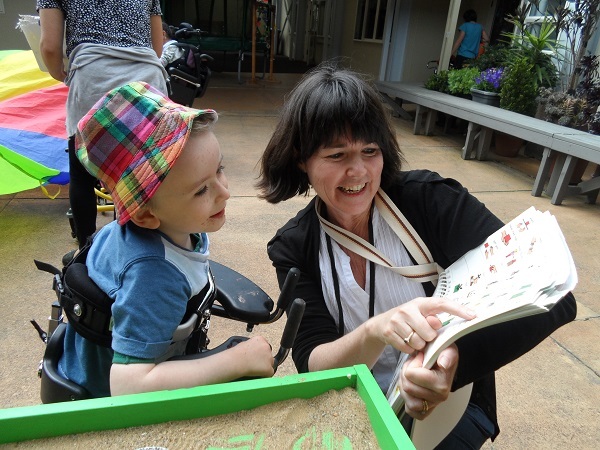 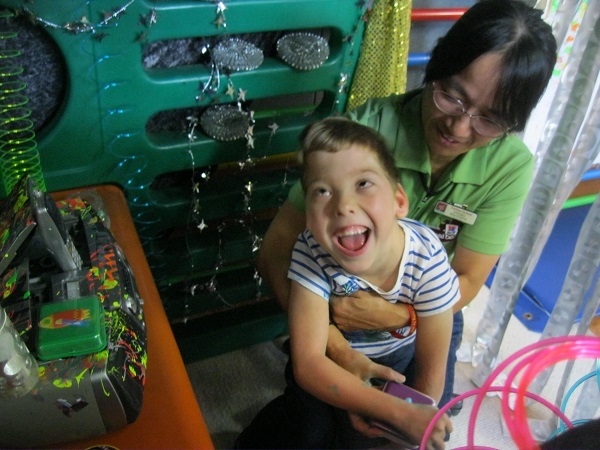 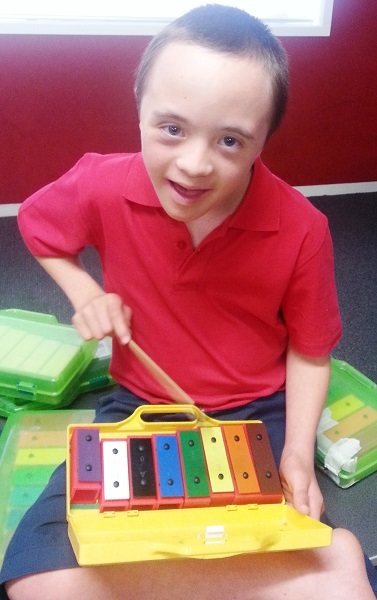 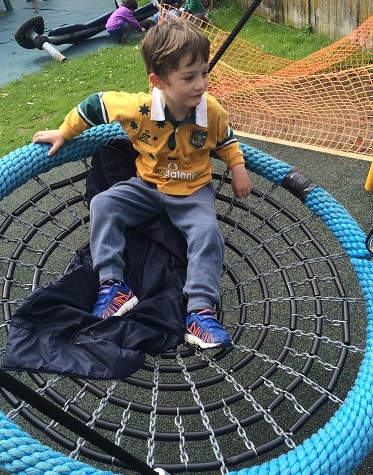 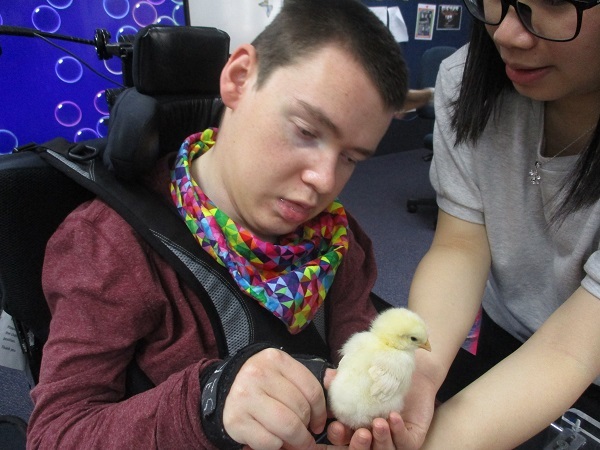 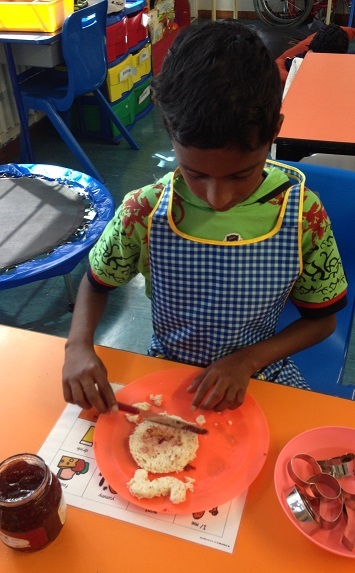 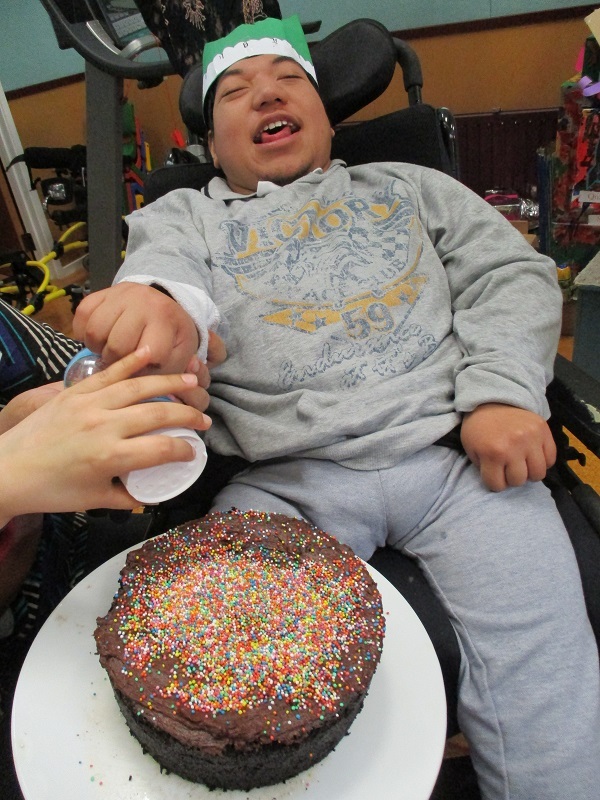 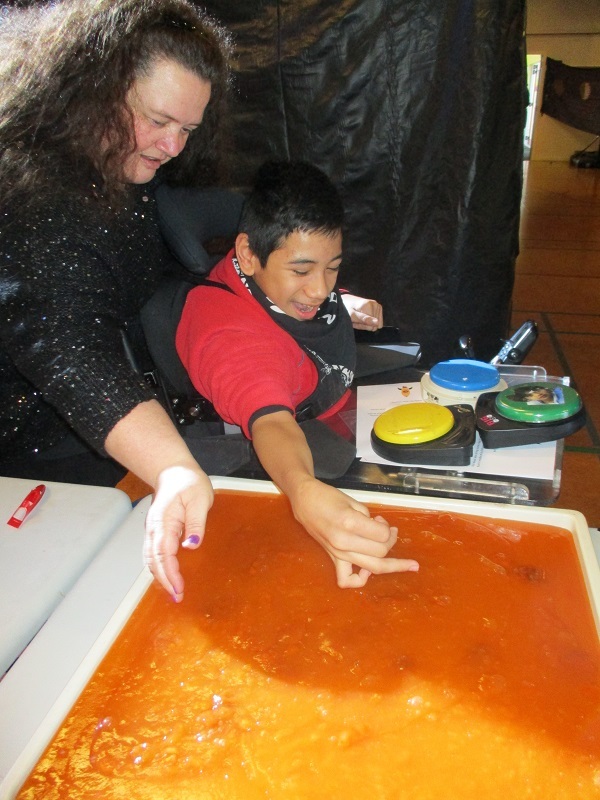 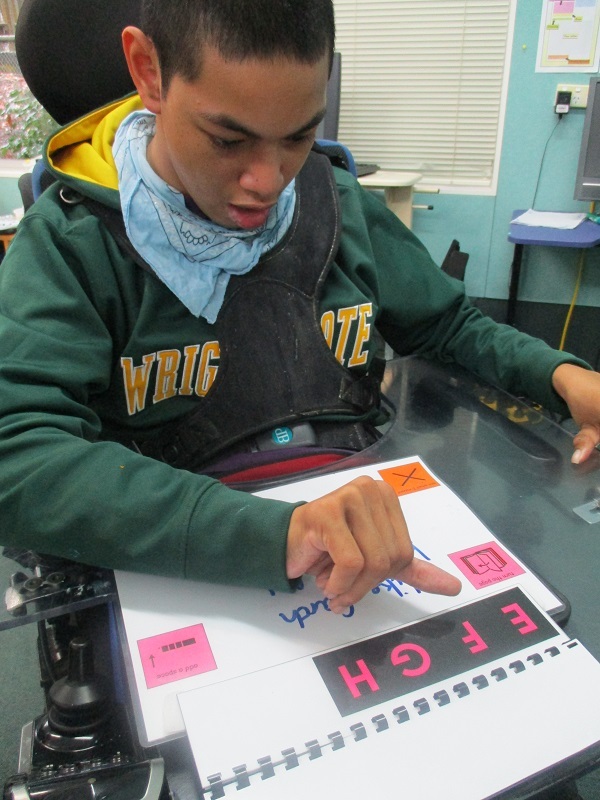 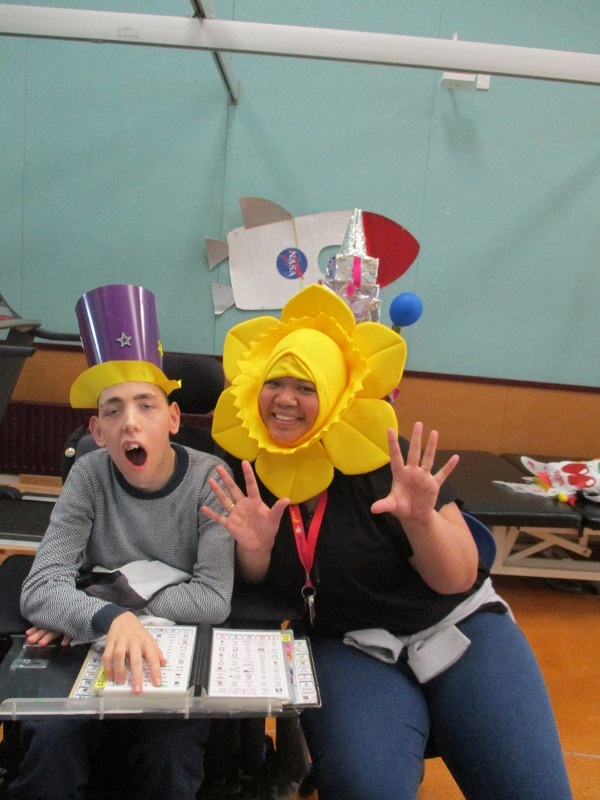 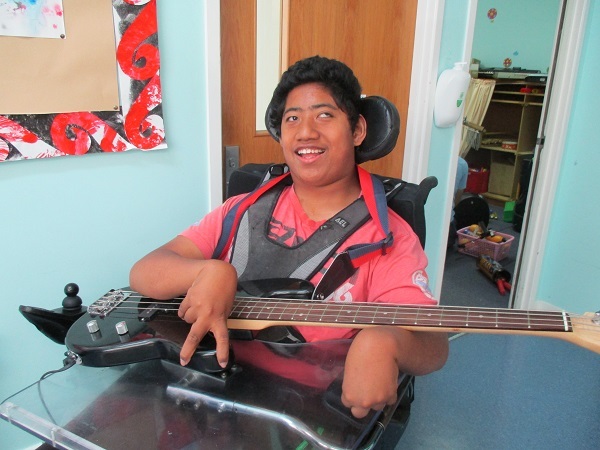 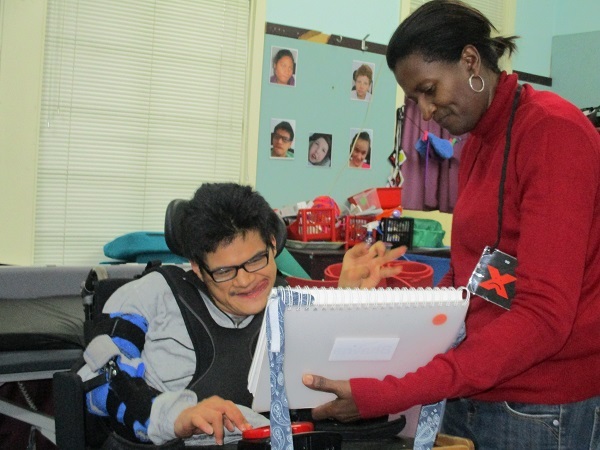 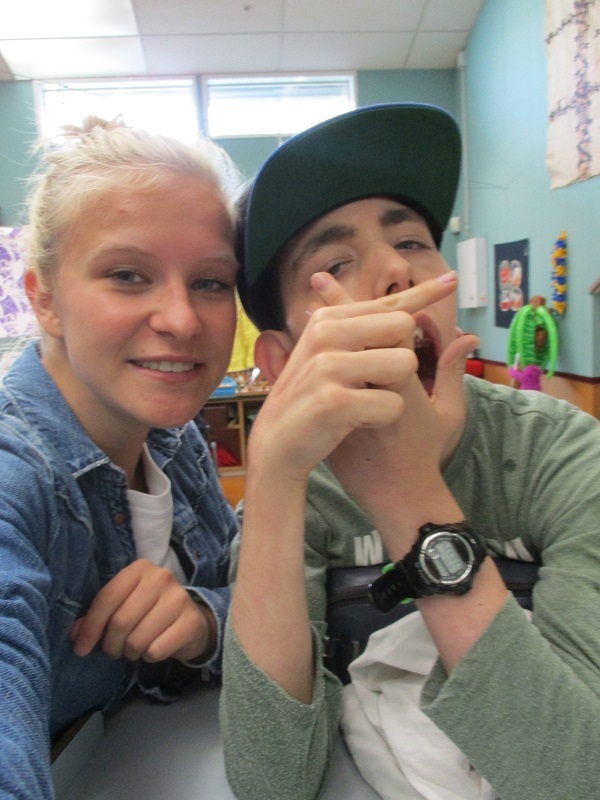 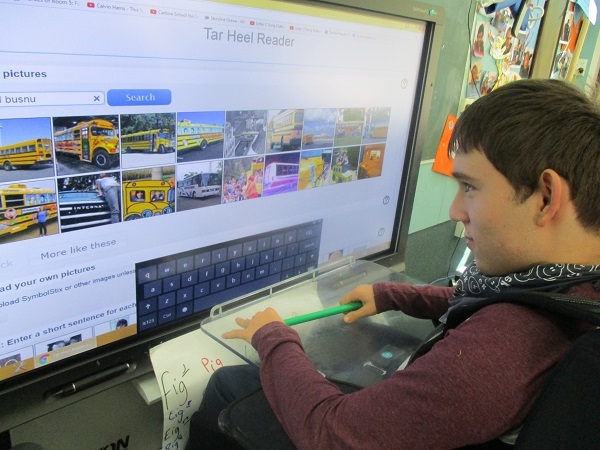 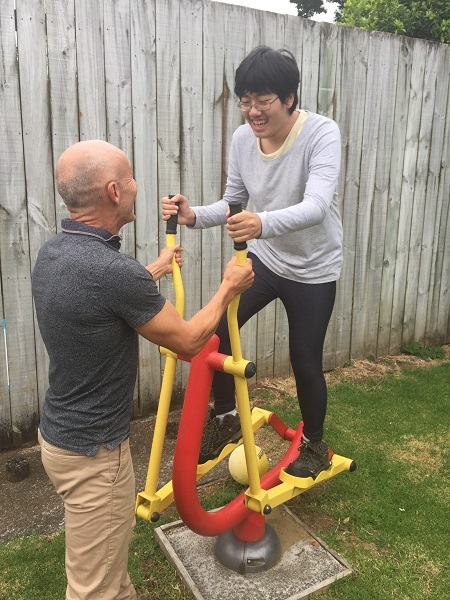 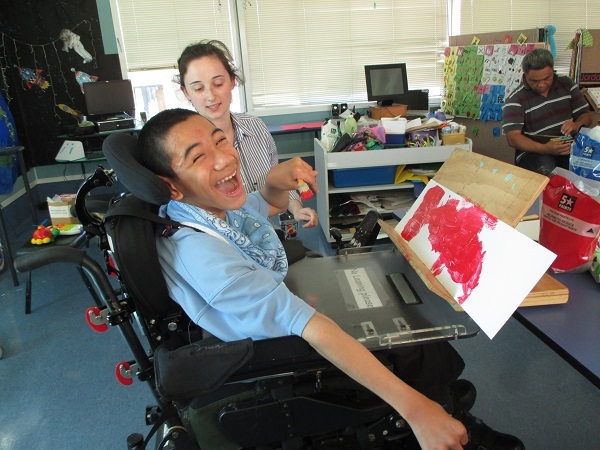 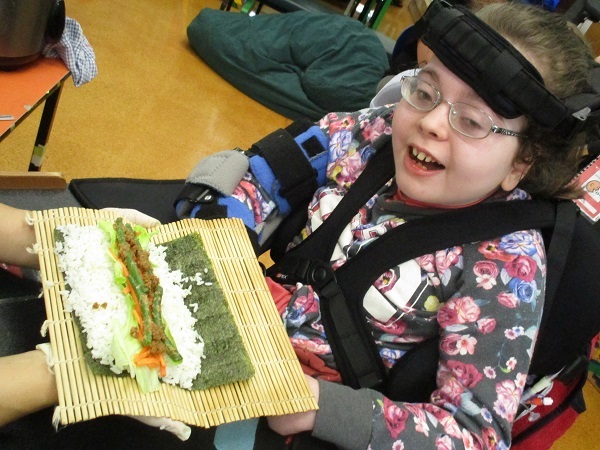 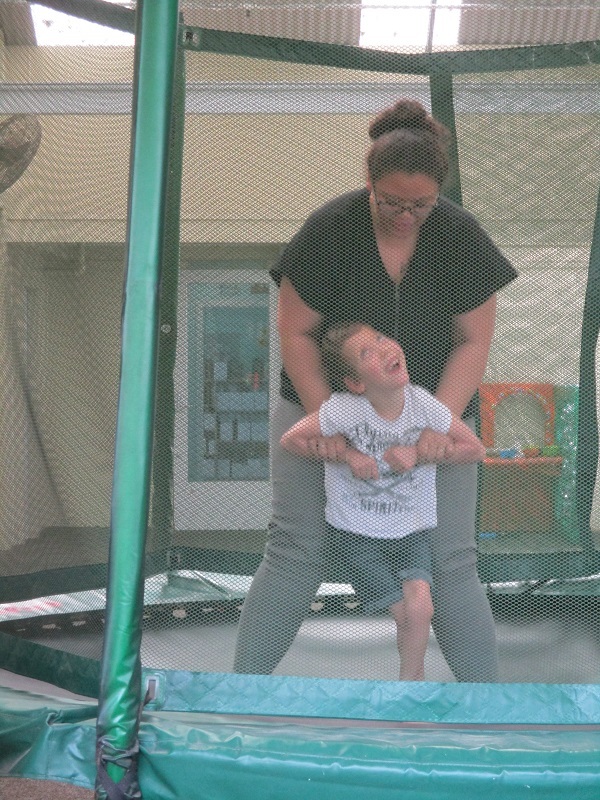 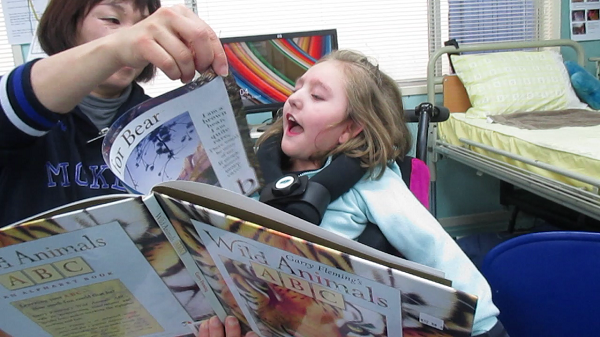 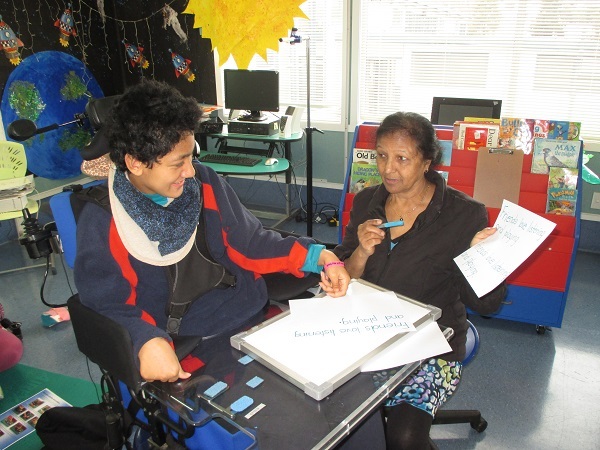 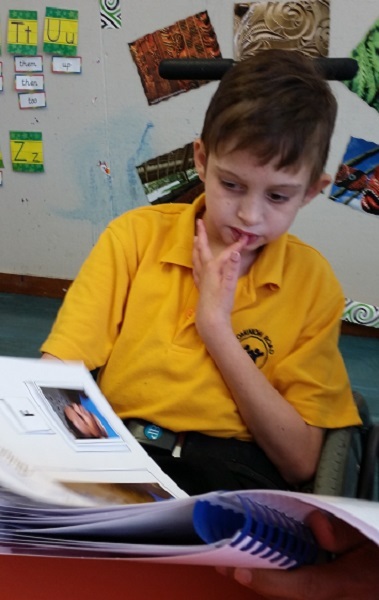 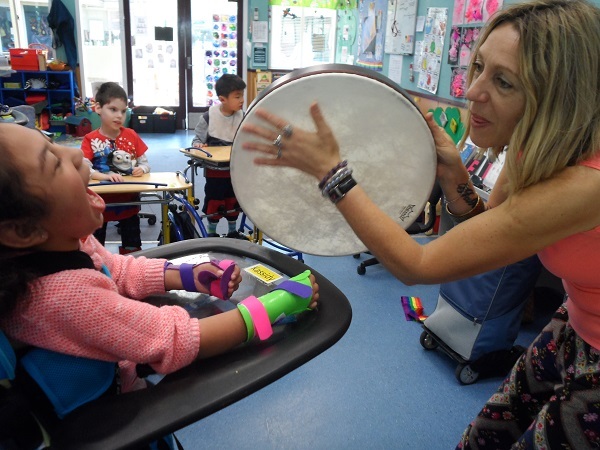 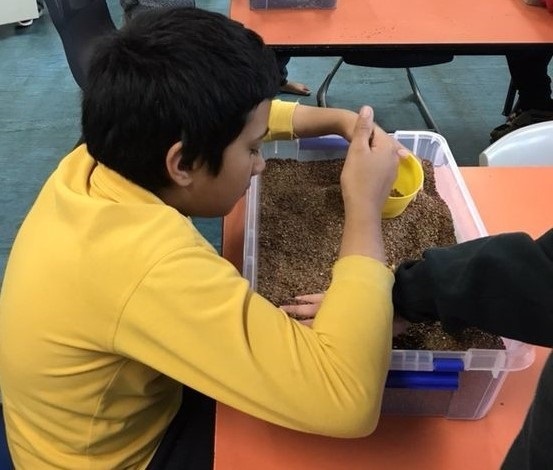 Our students are aged from 5 to 21 years old and have intellectual, physical or sensory disabilities. 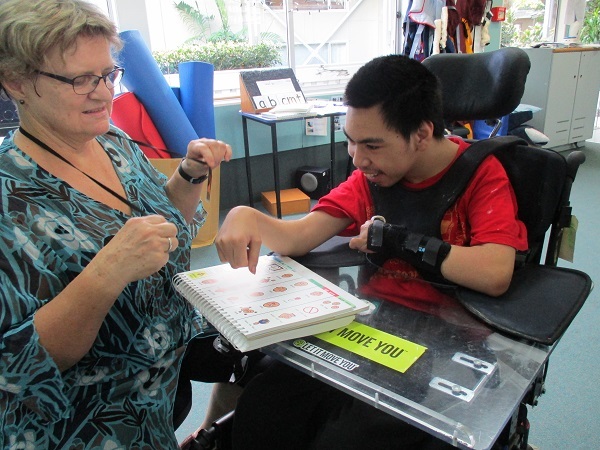 We provide quality learning programmes tailored to the individual needs of our students. 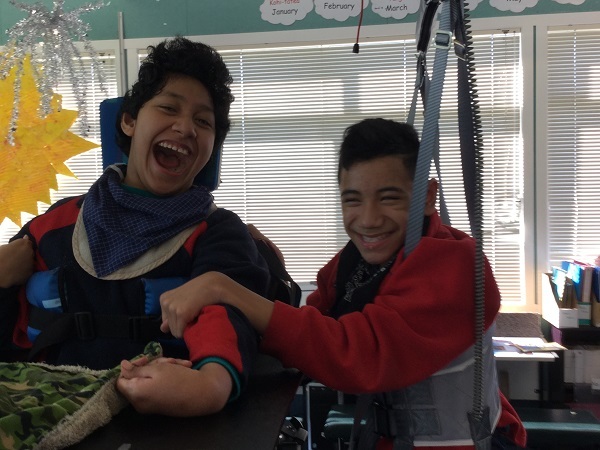 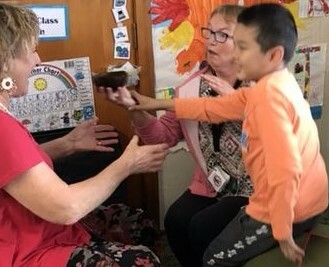 Our classes typically have 5-8 students each with high teacher aide and therapy support and skilled and experienced teachers.